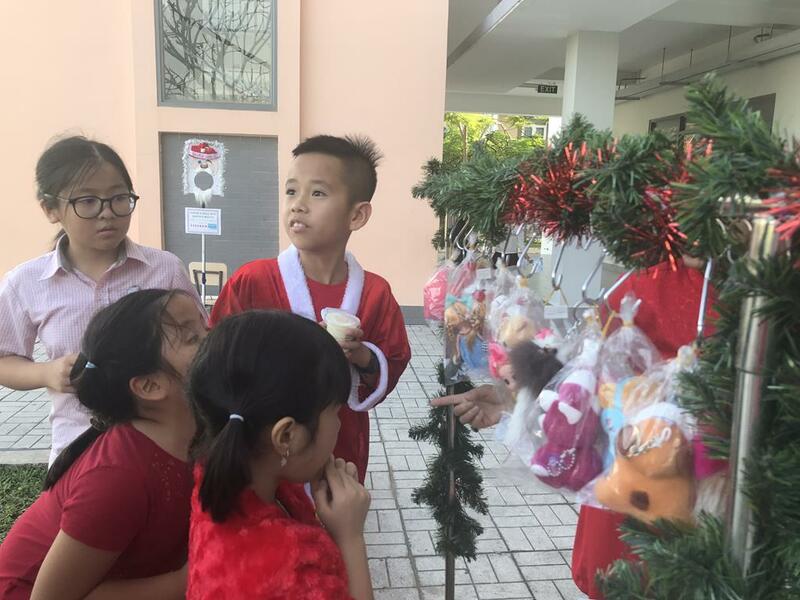 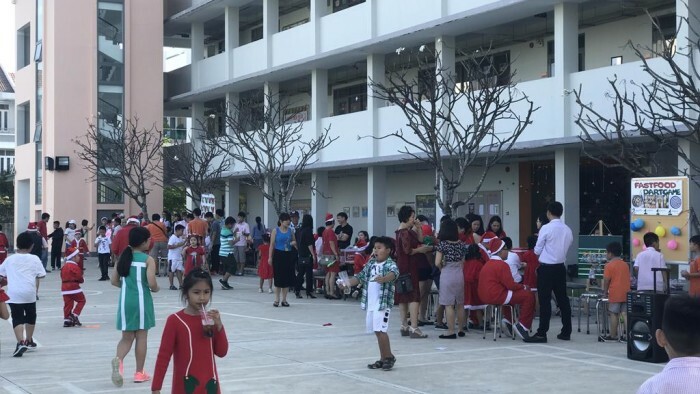 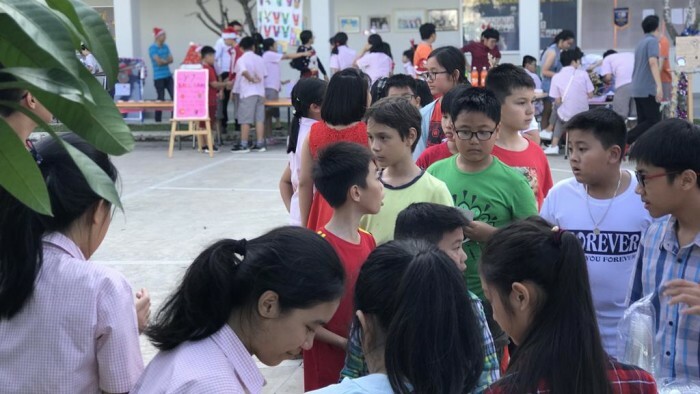 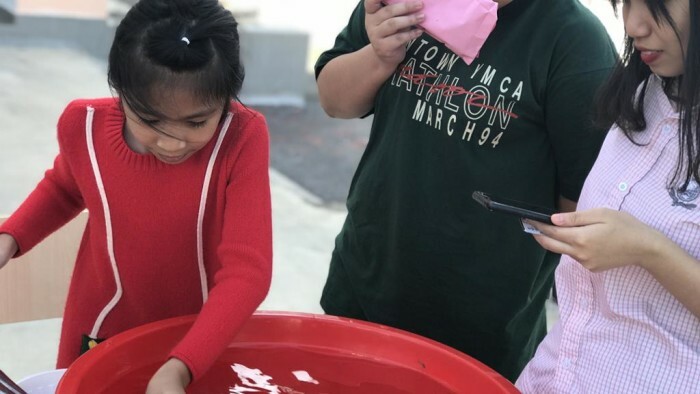 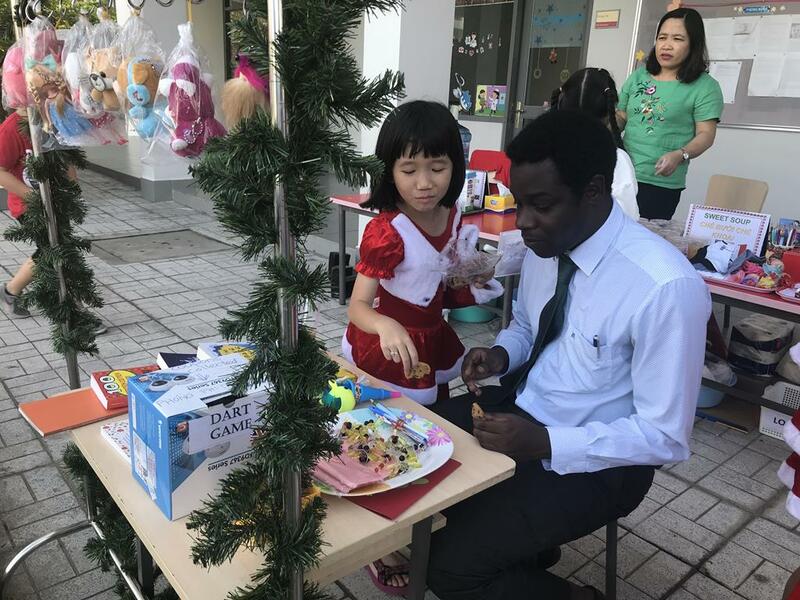 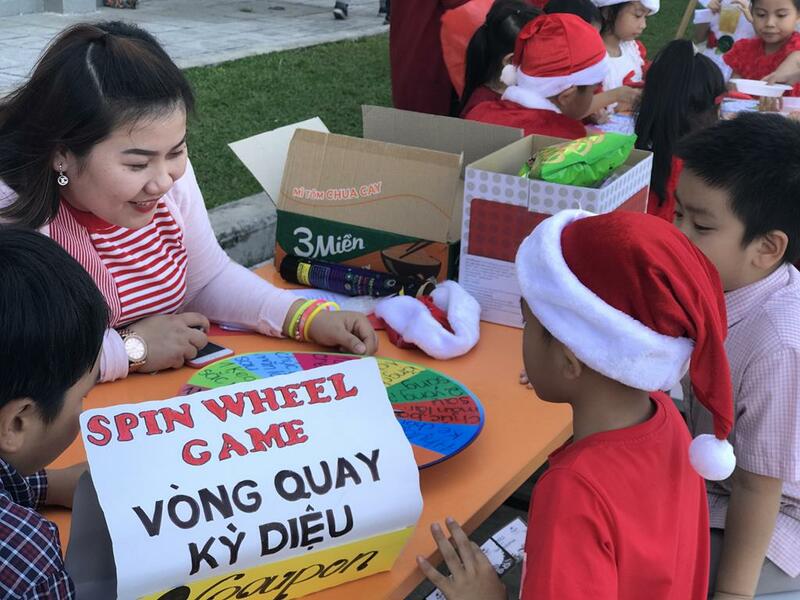 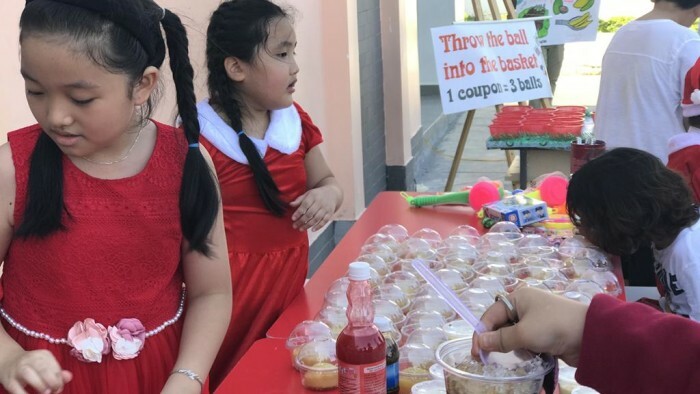 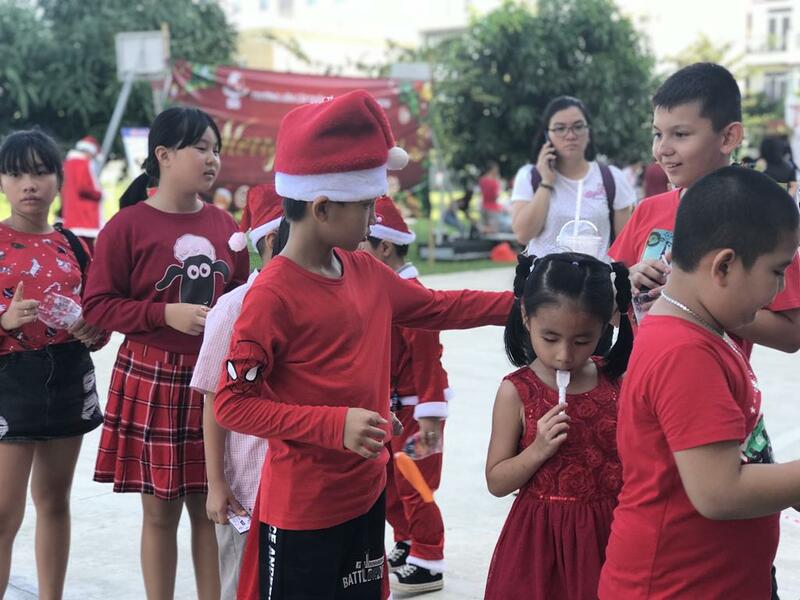 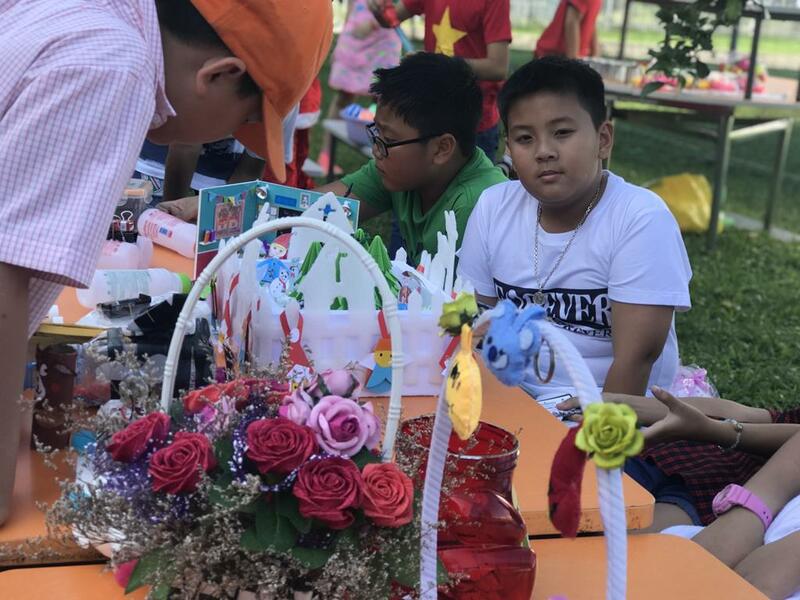 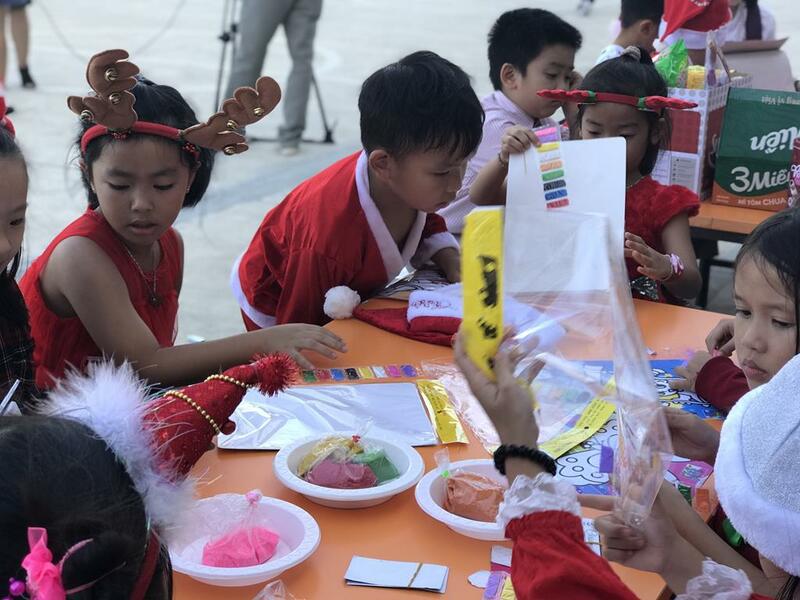 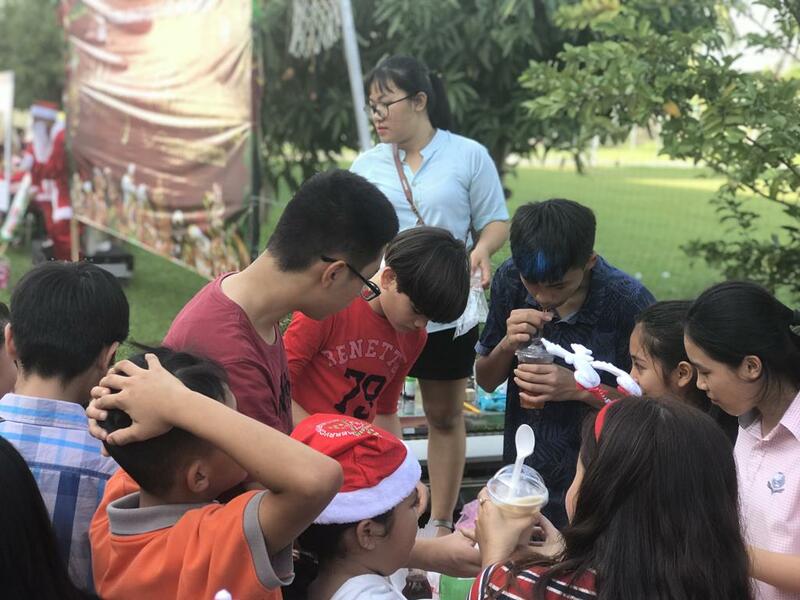 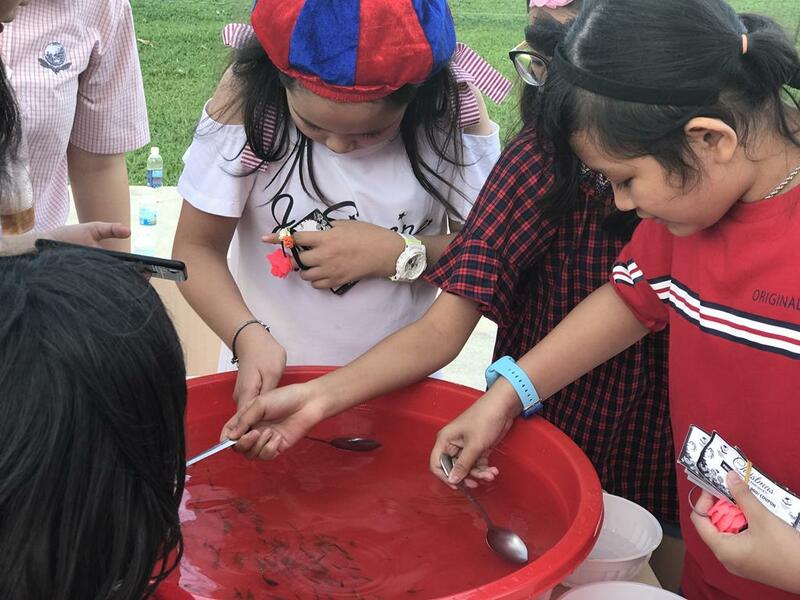 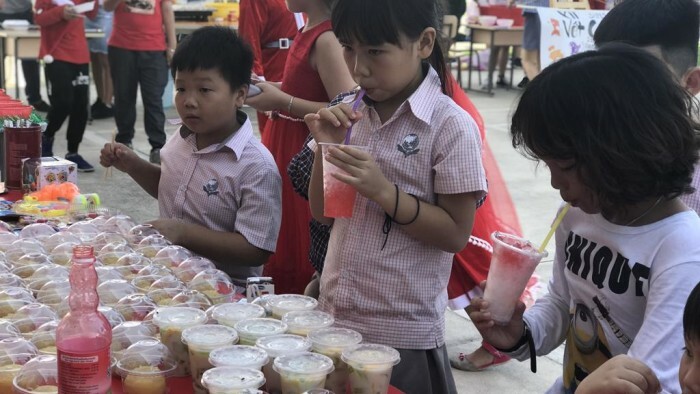 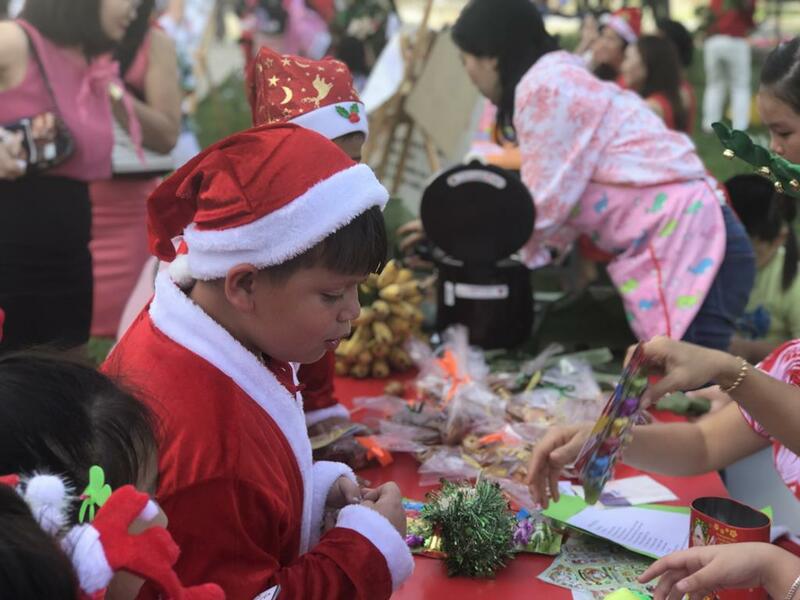 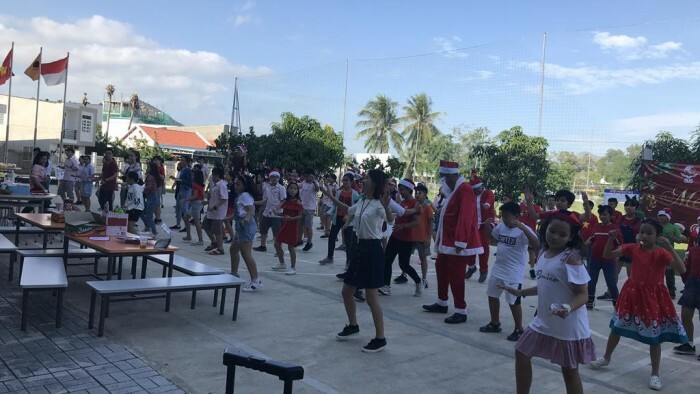 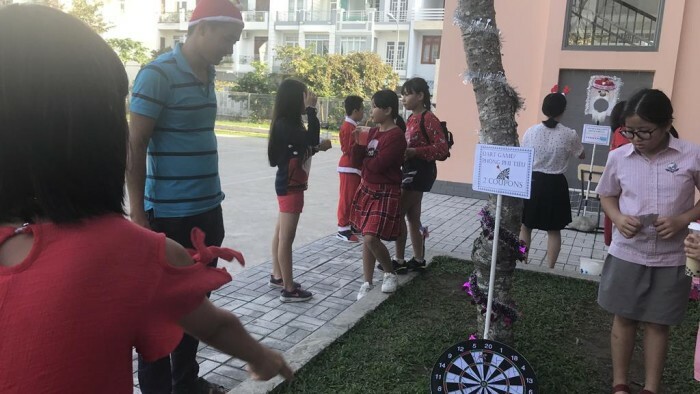 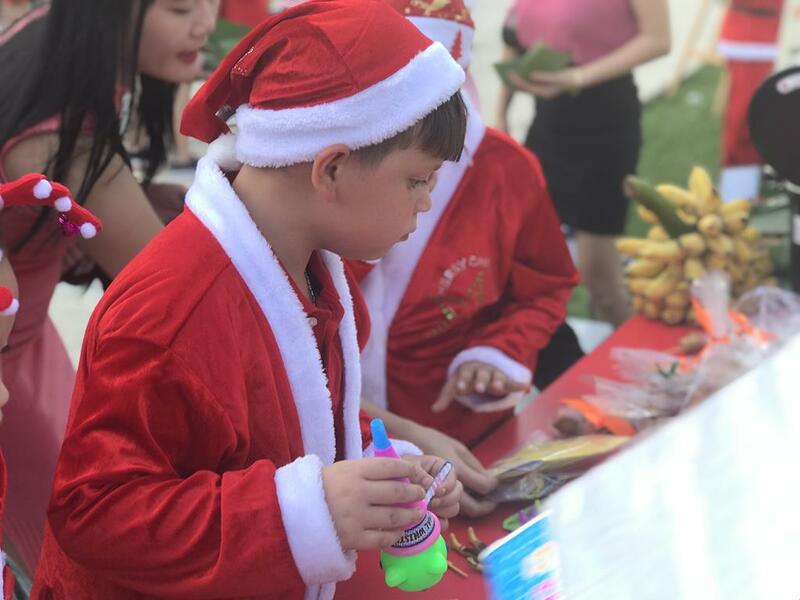 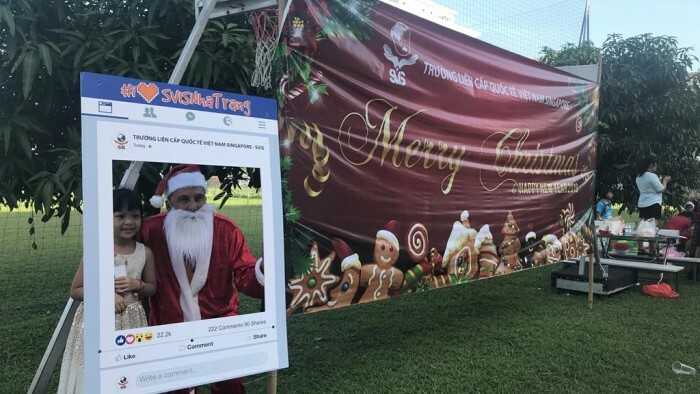 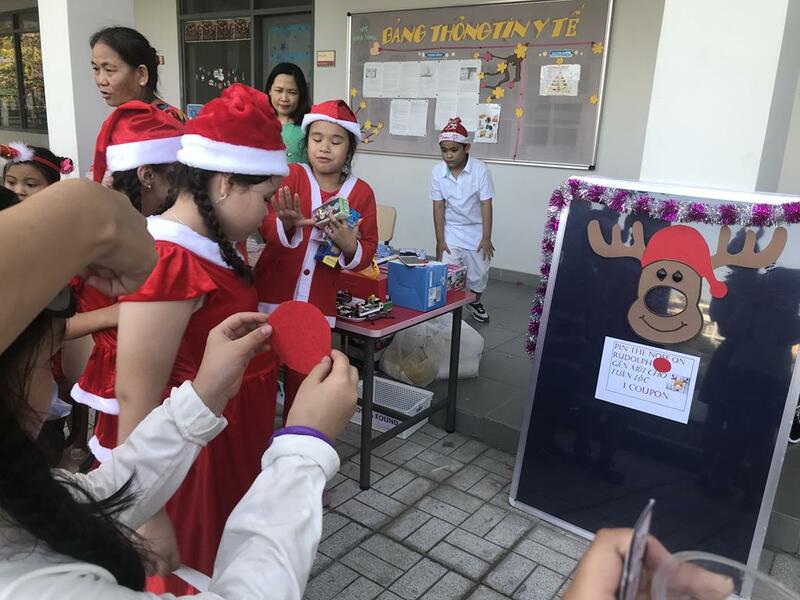 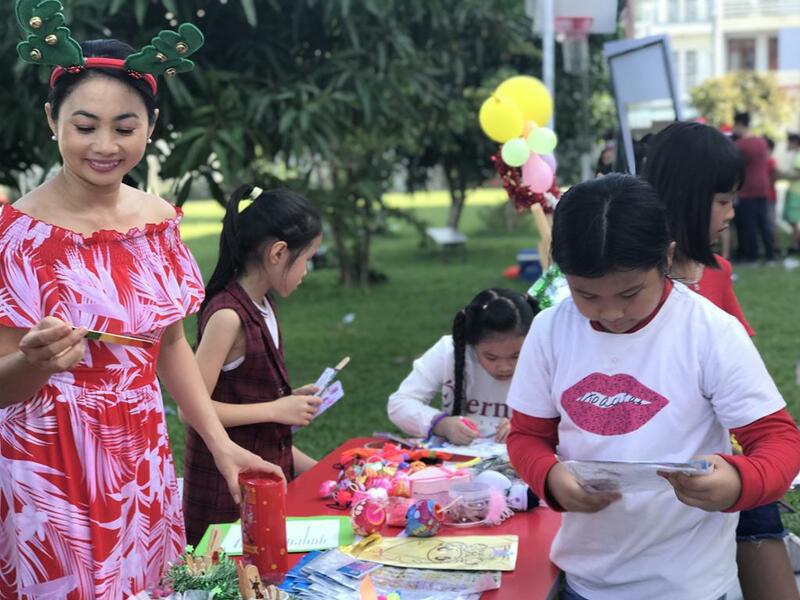 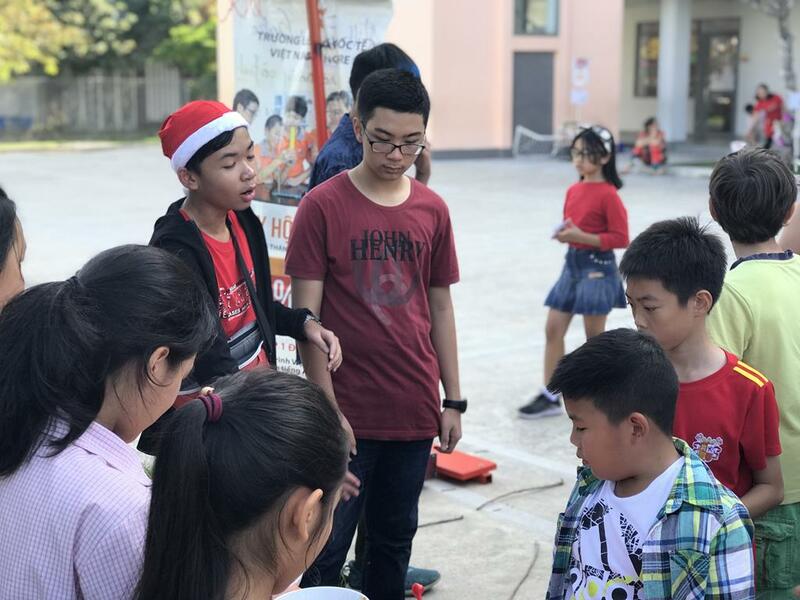 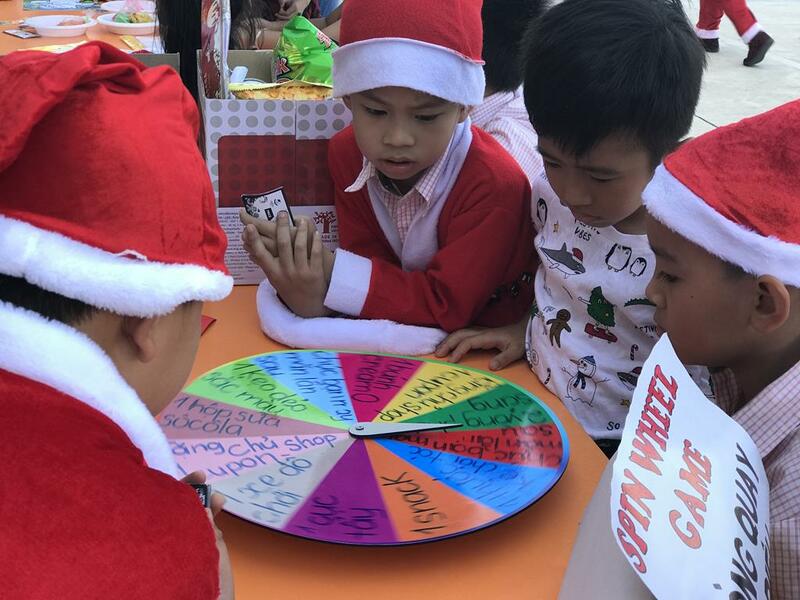 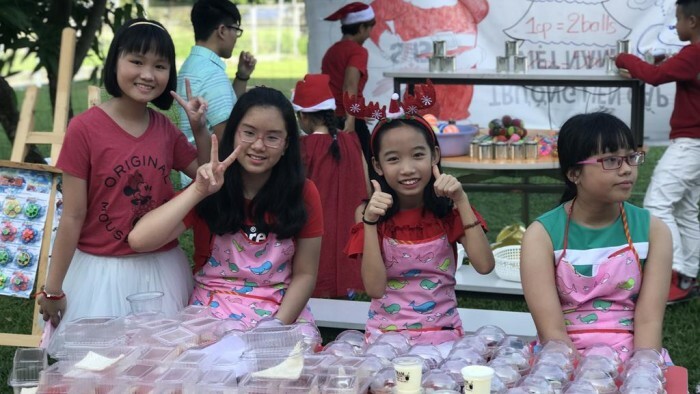 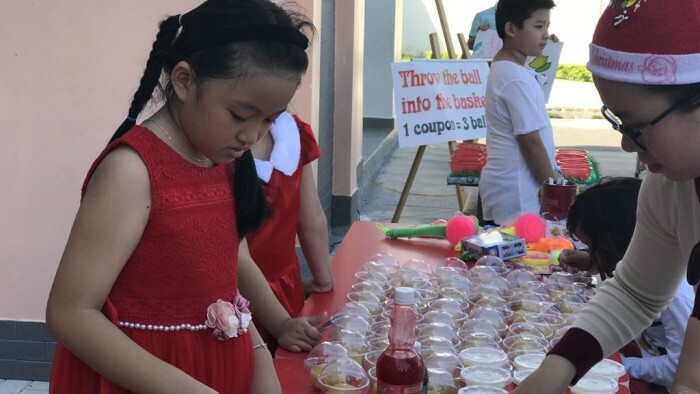 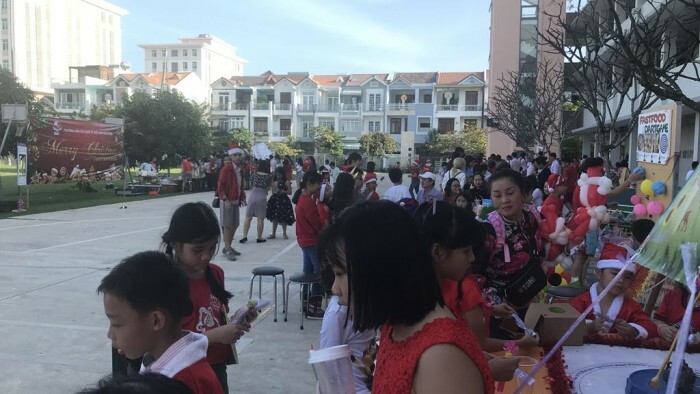 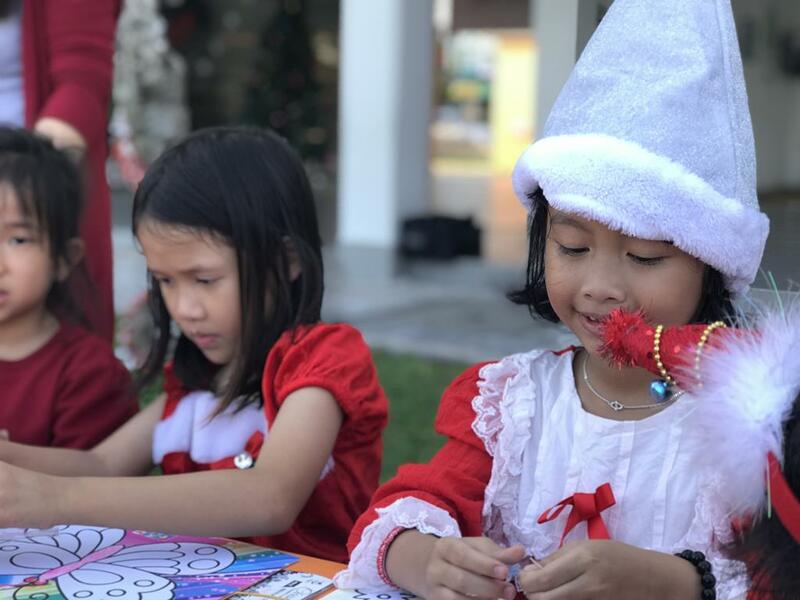 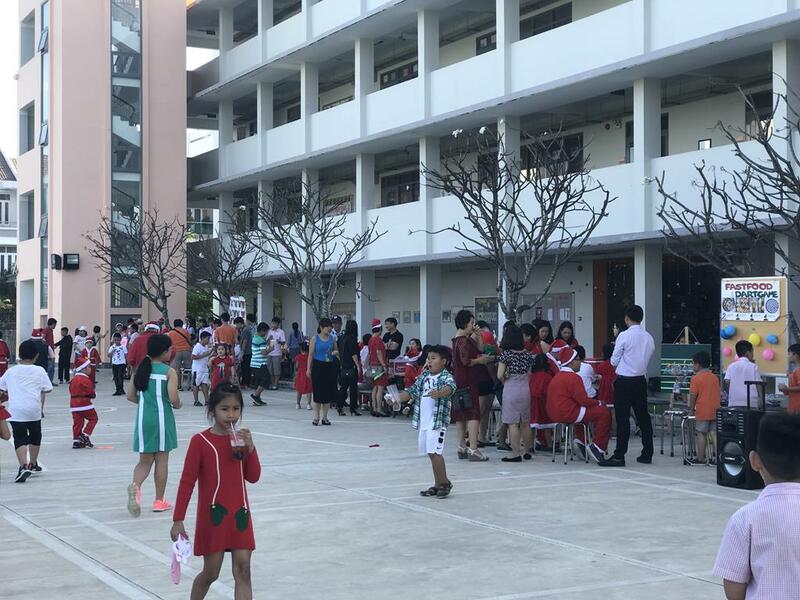 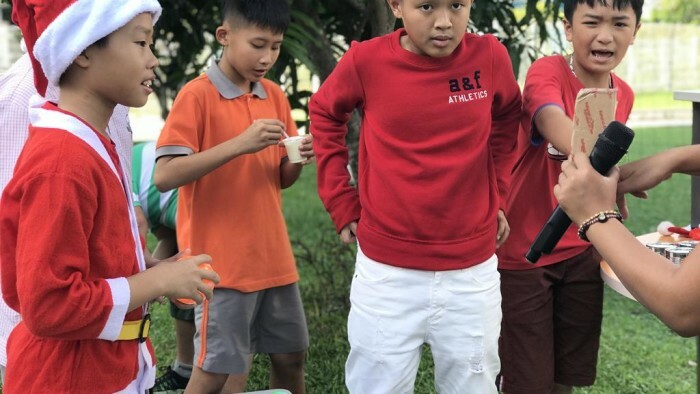 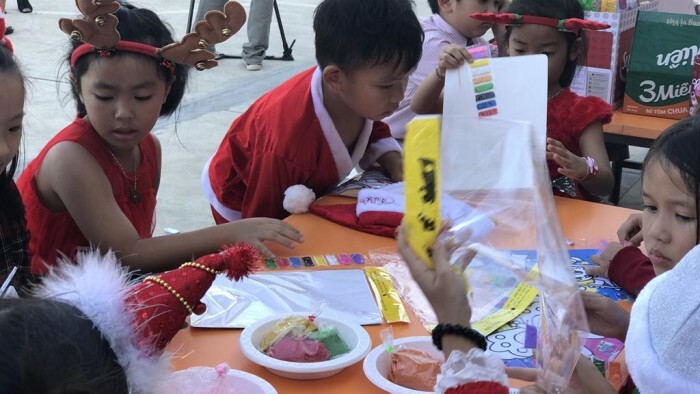 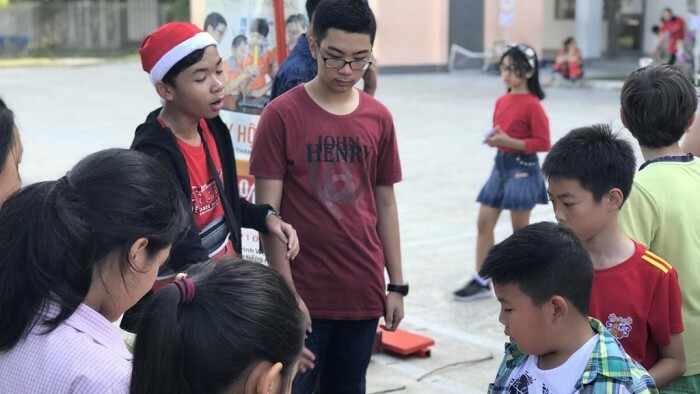 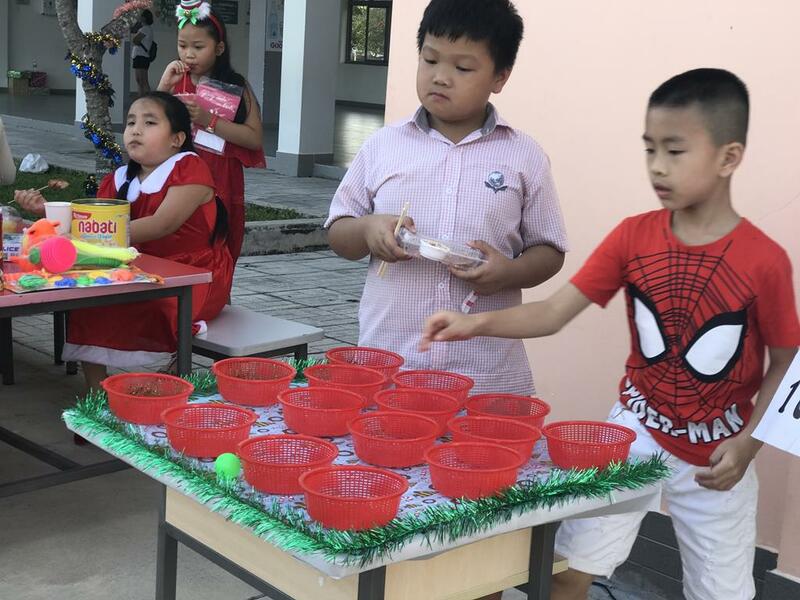 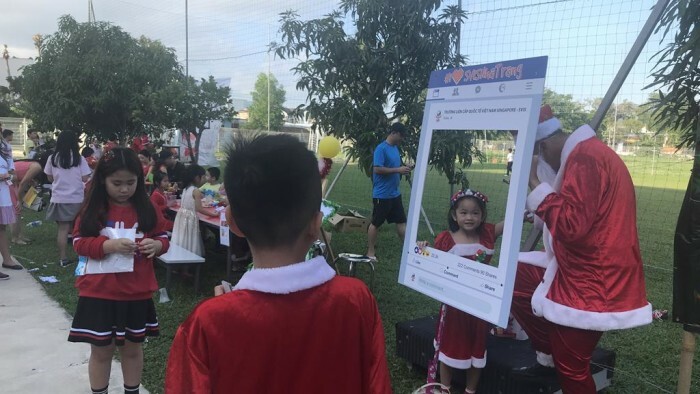 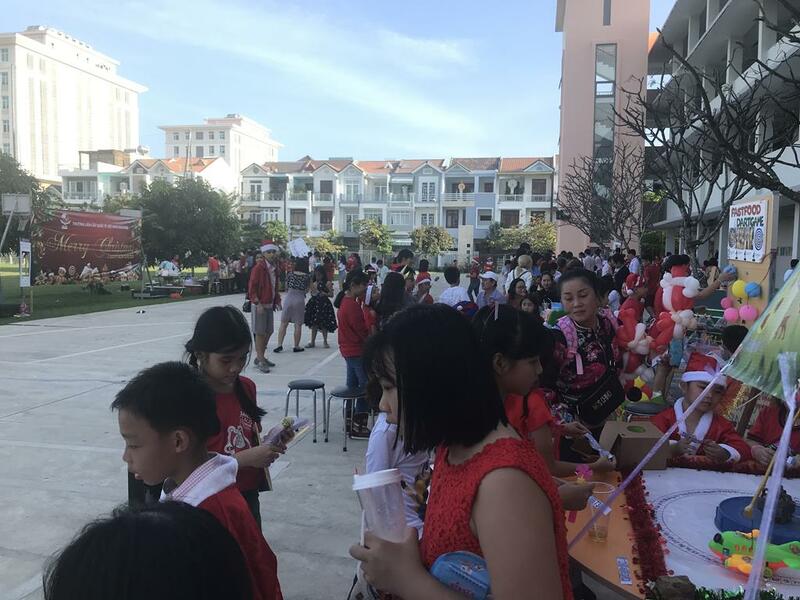 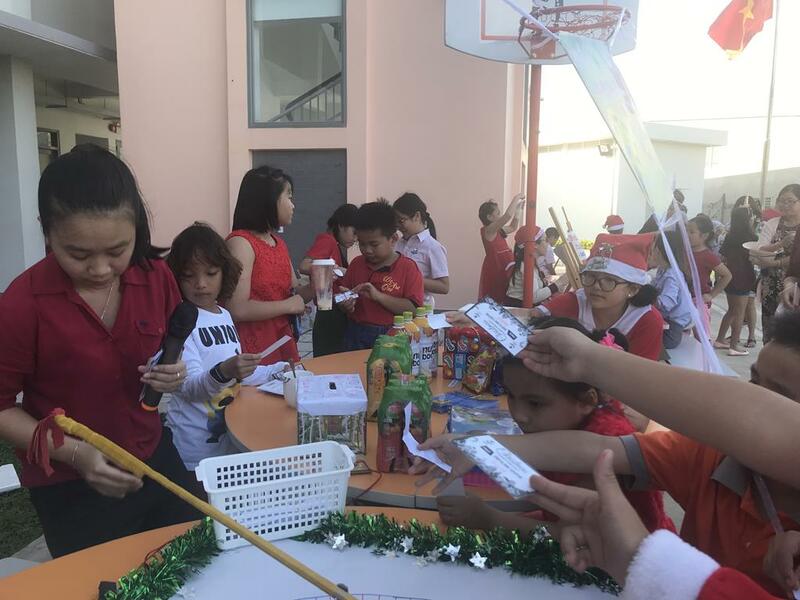 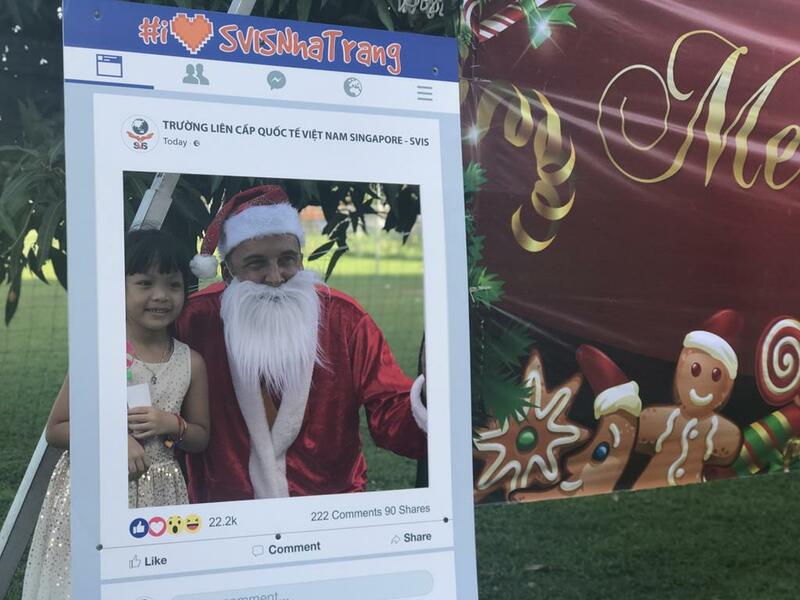 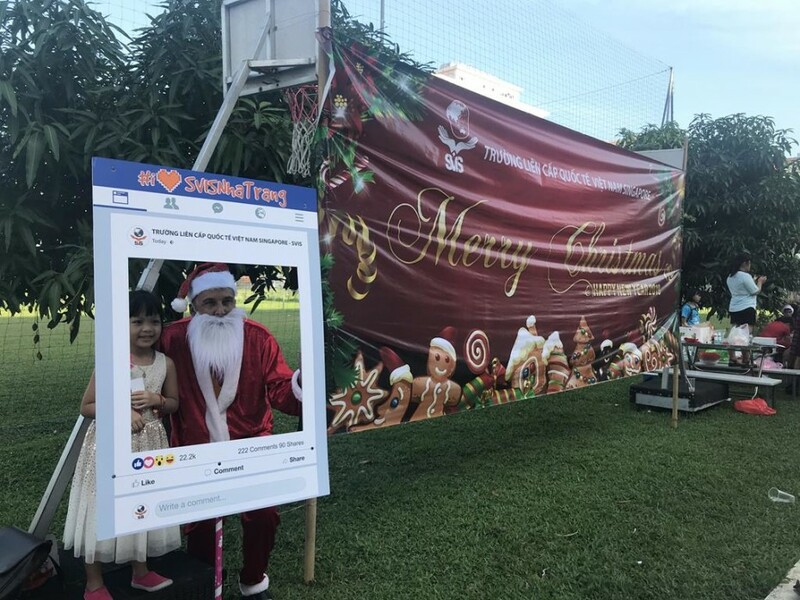 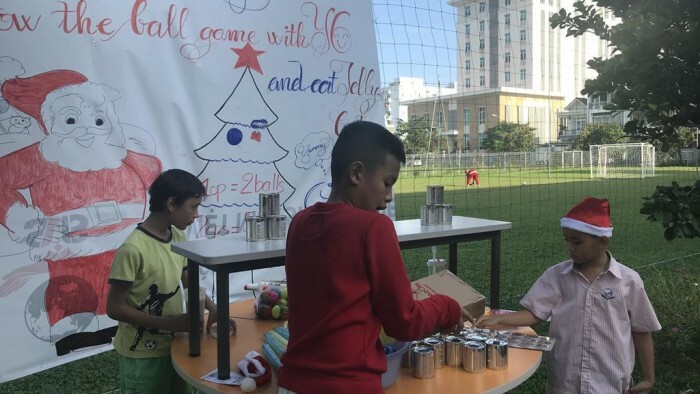 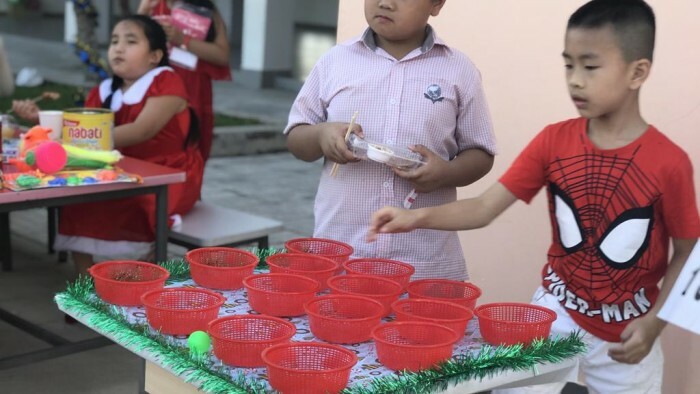 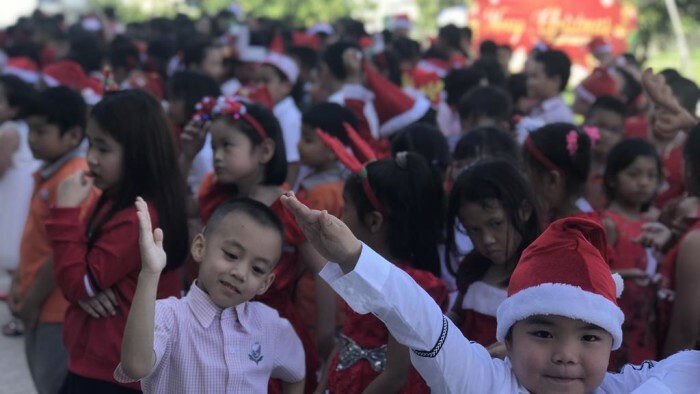 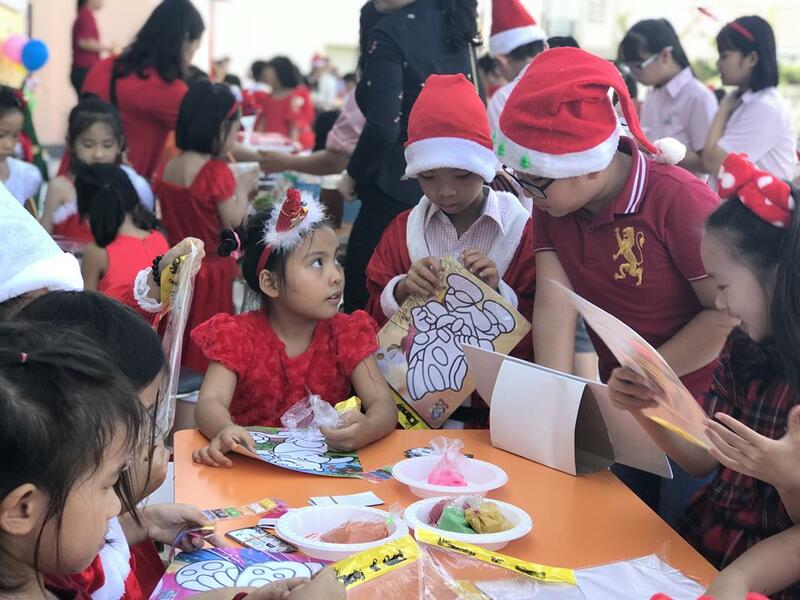 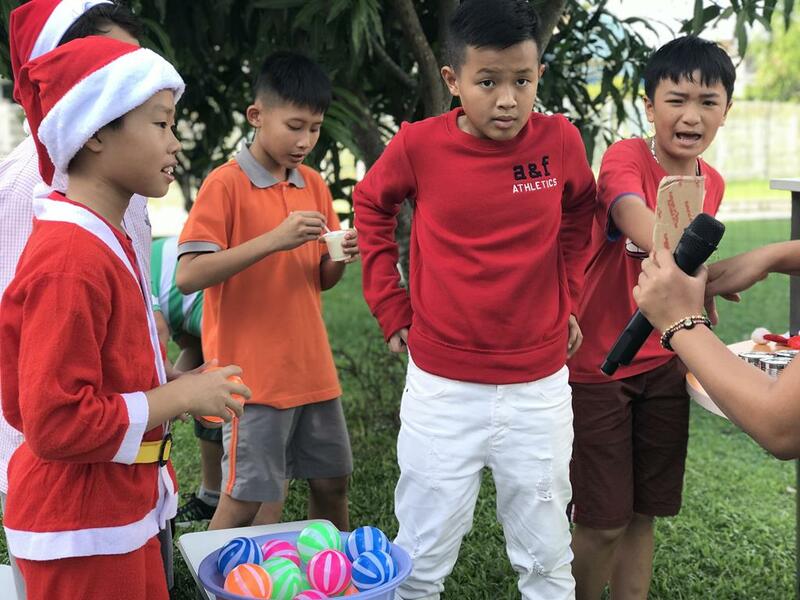 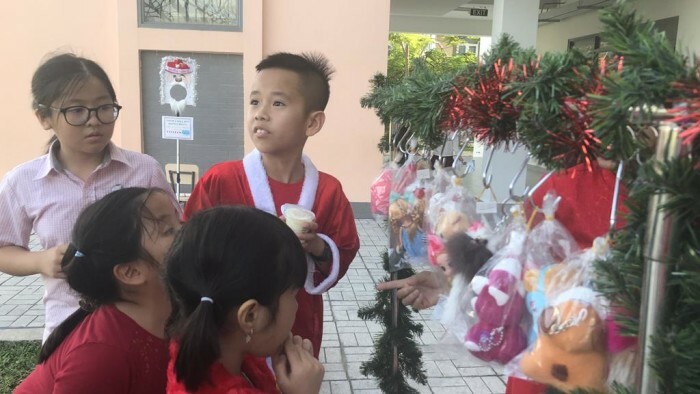 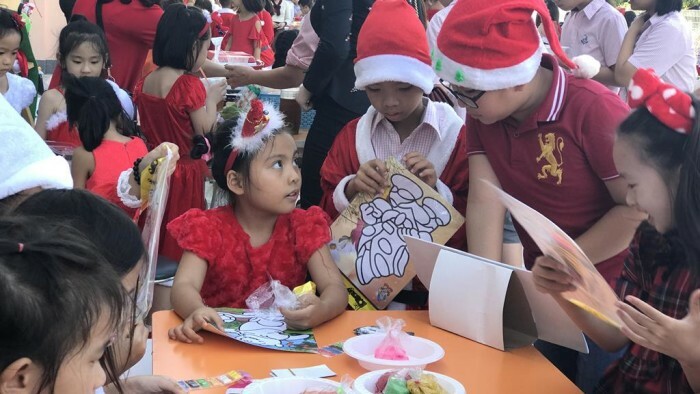 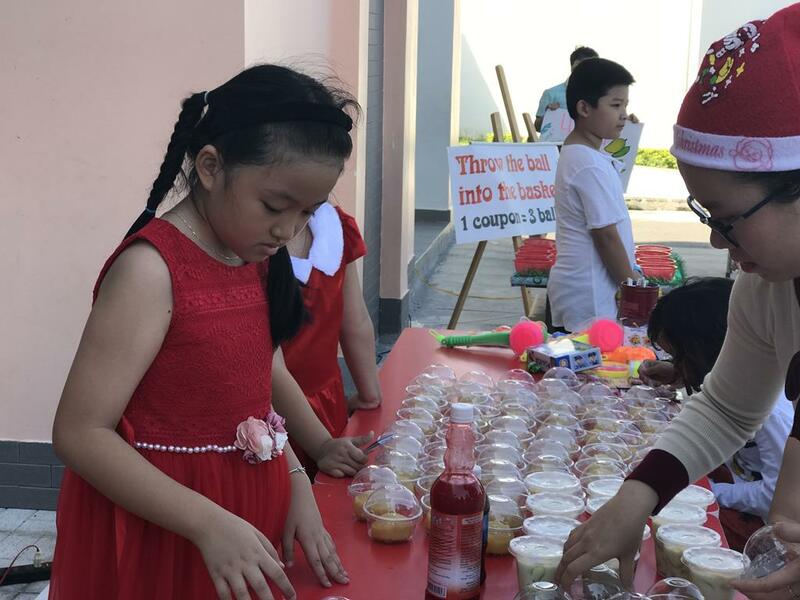 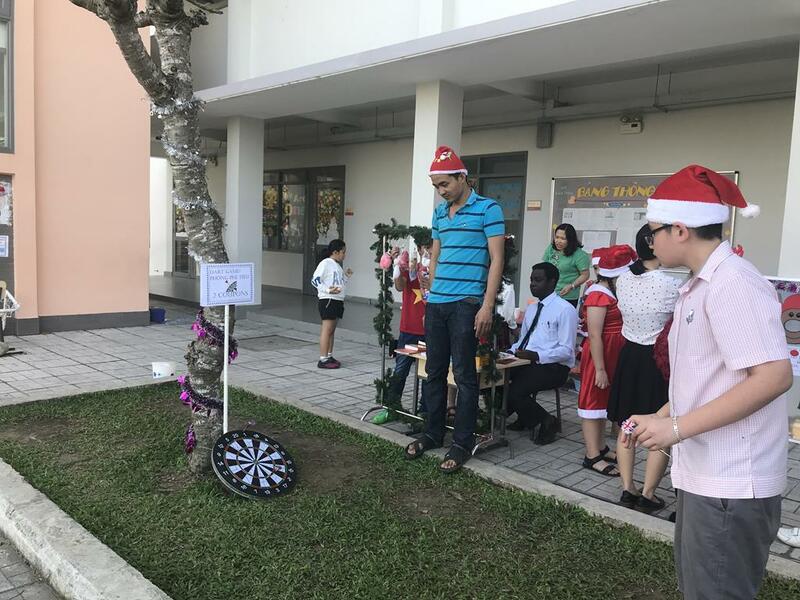 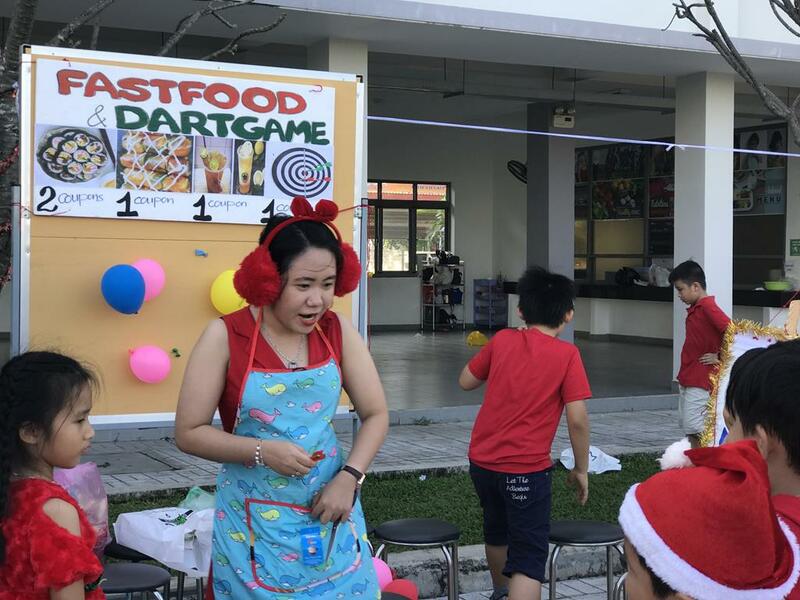 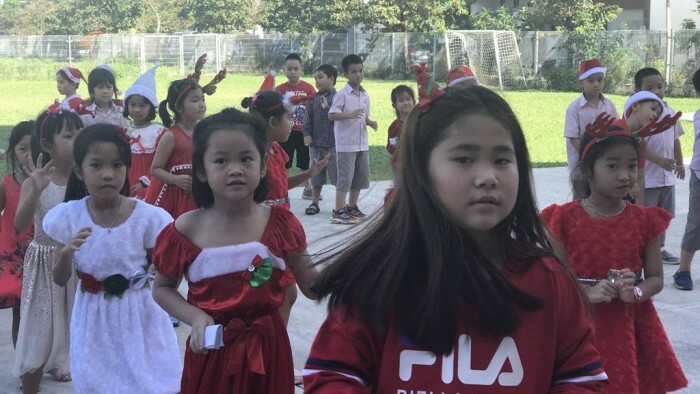 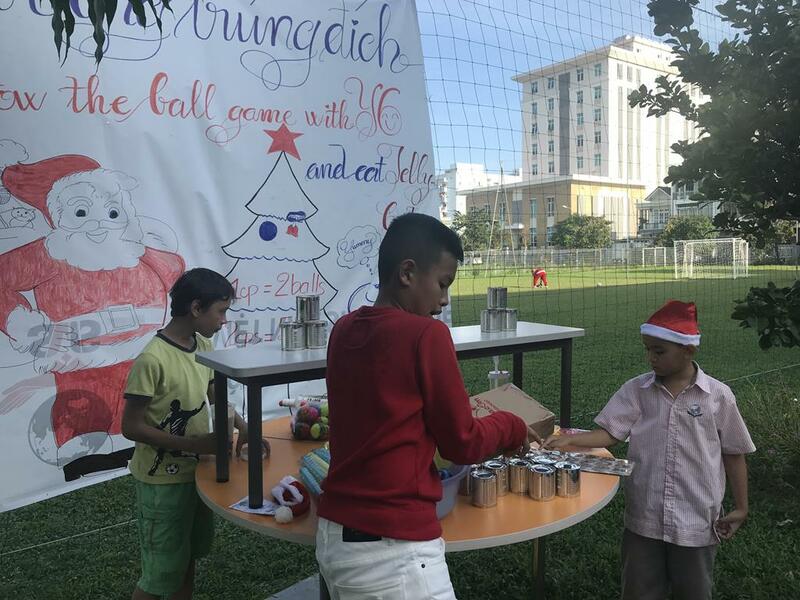 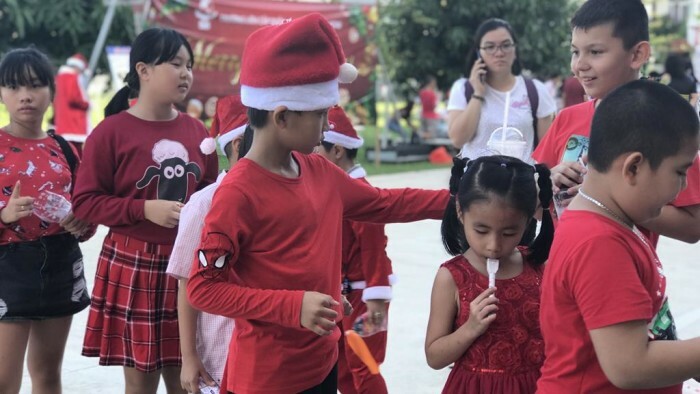 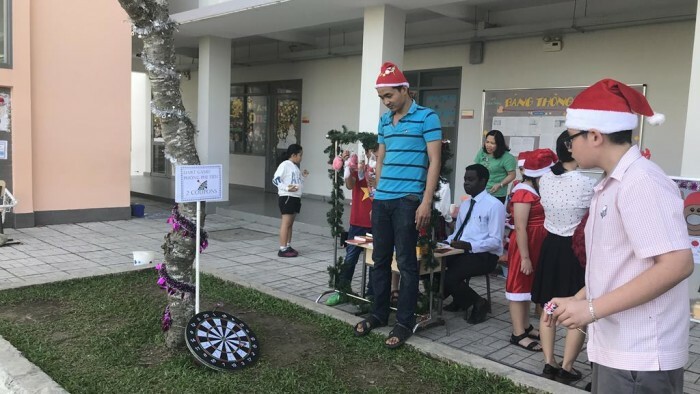 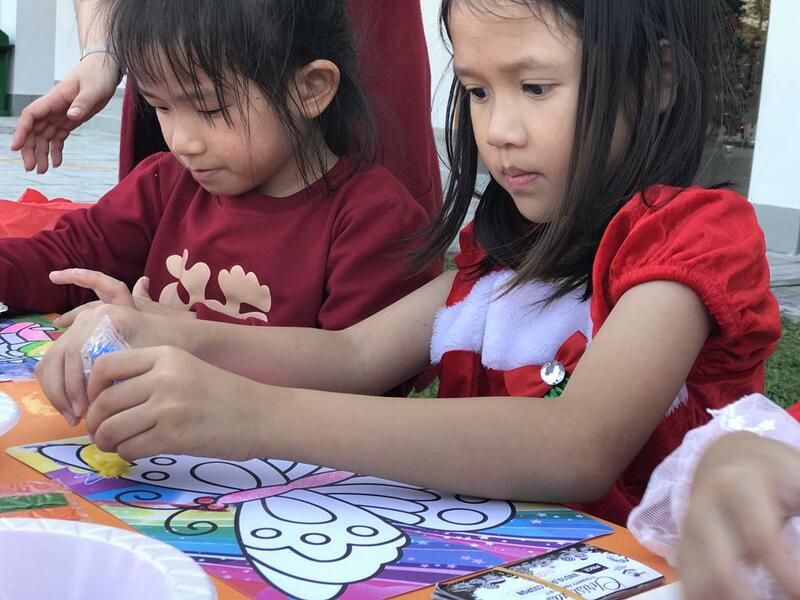 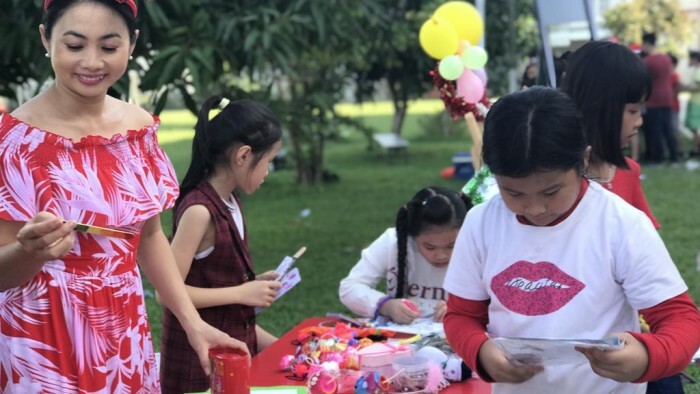 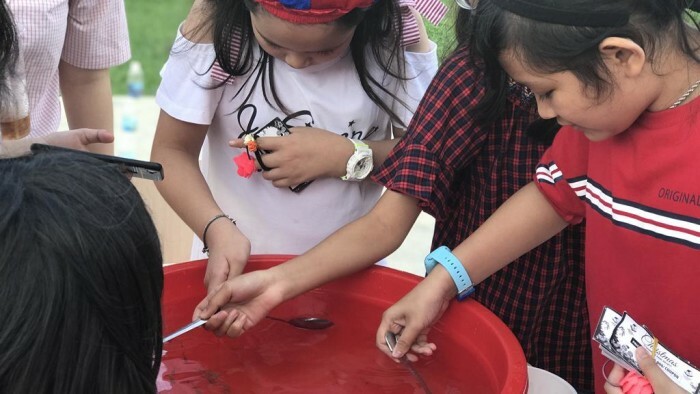 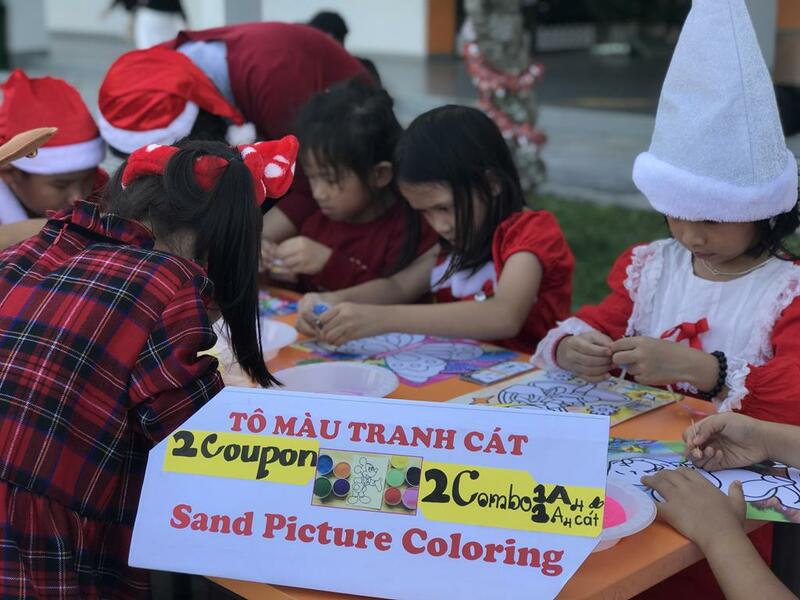 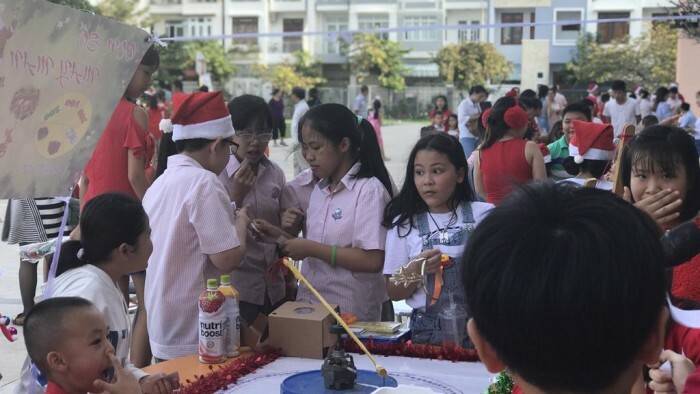 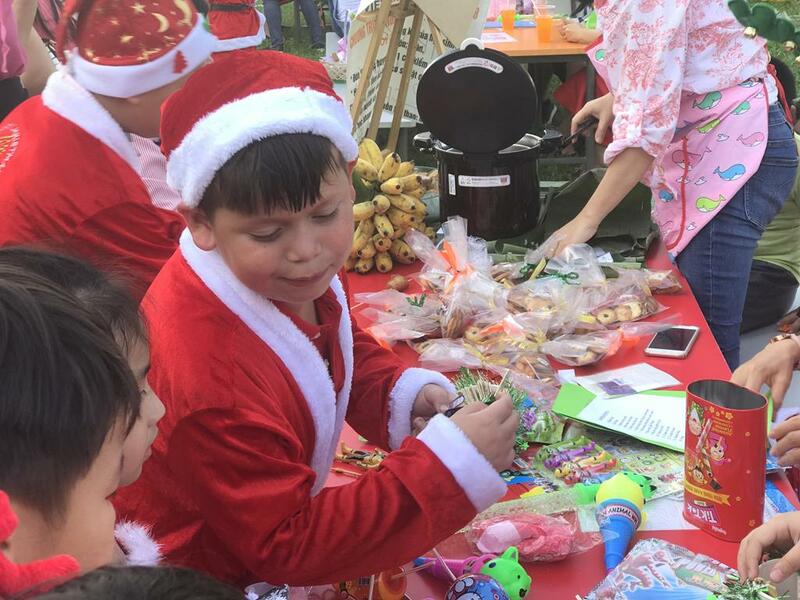 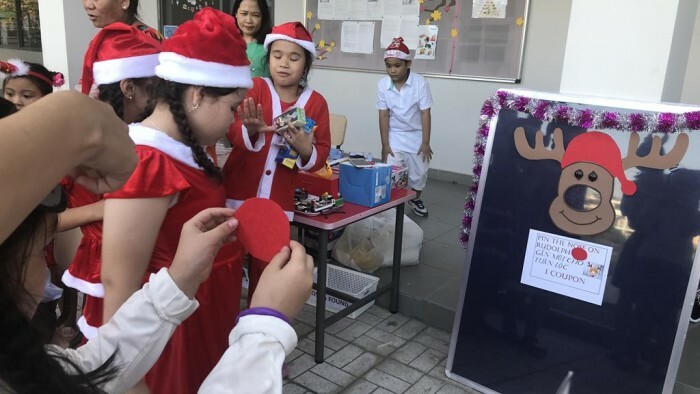 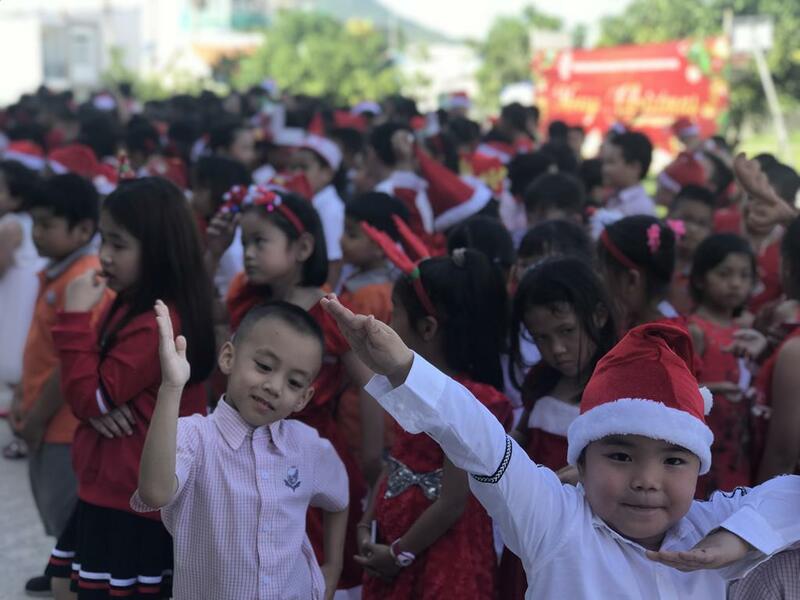 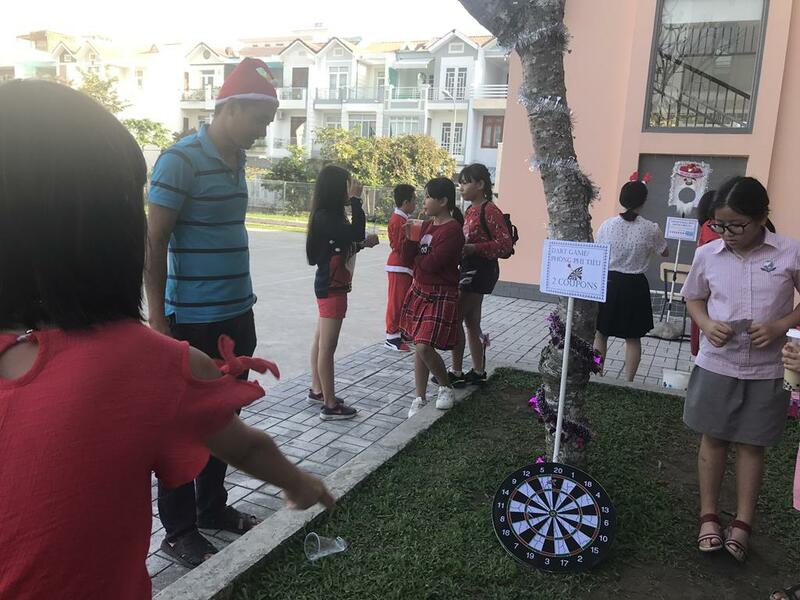 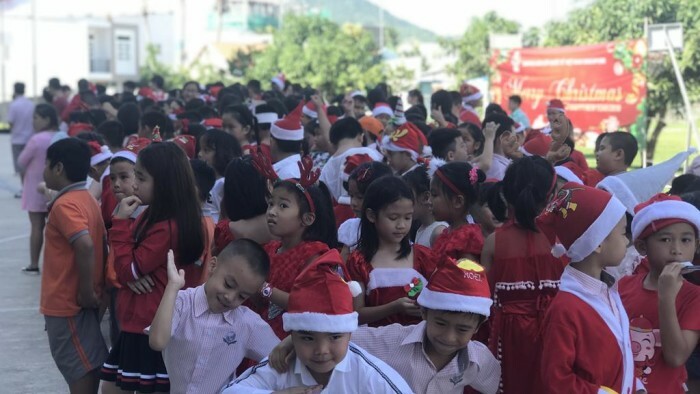 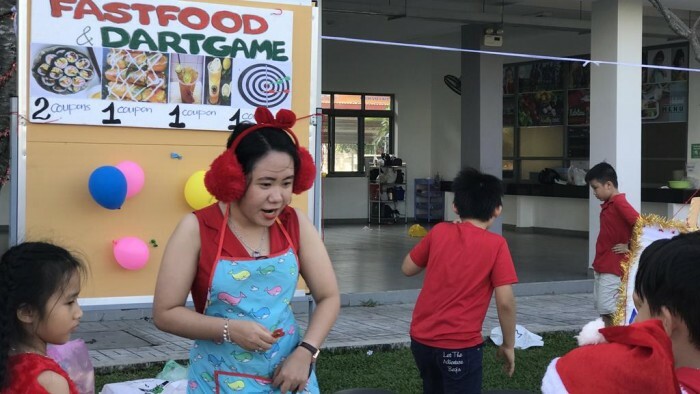 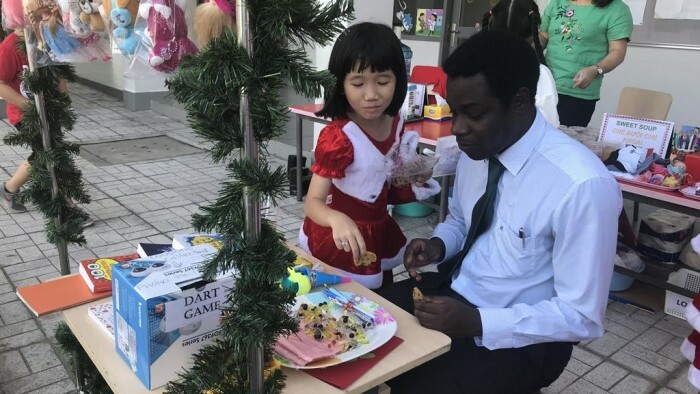 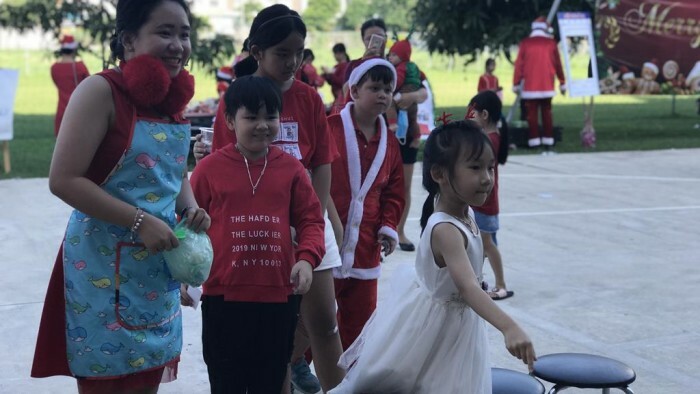 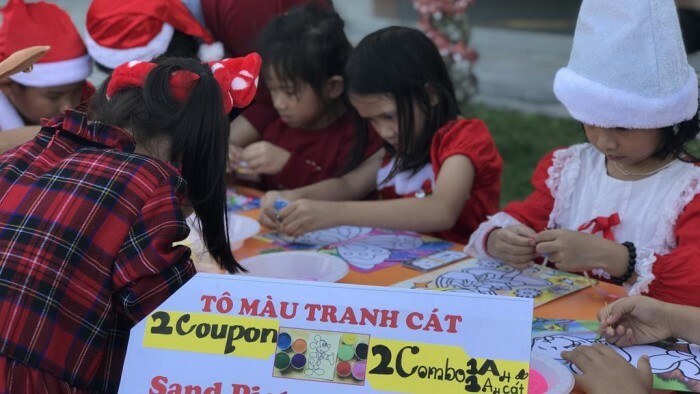 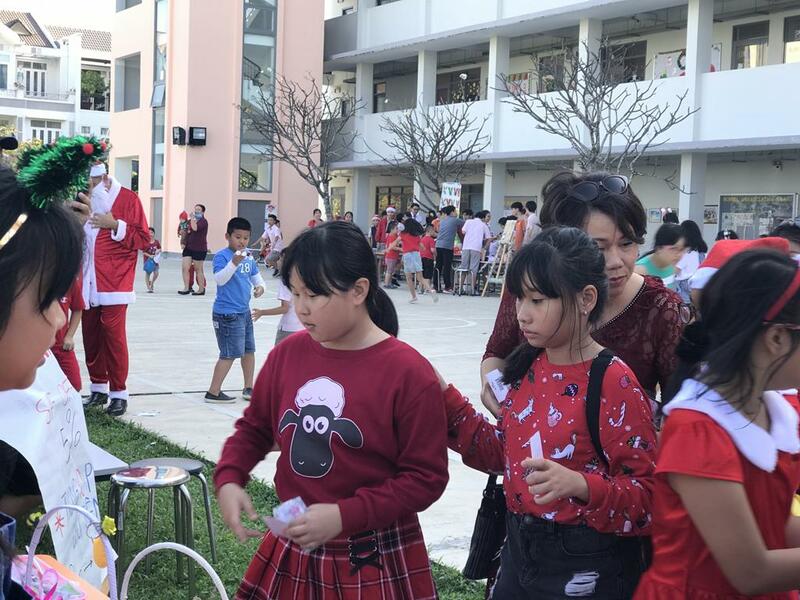 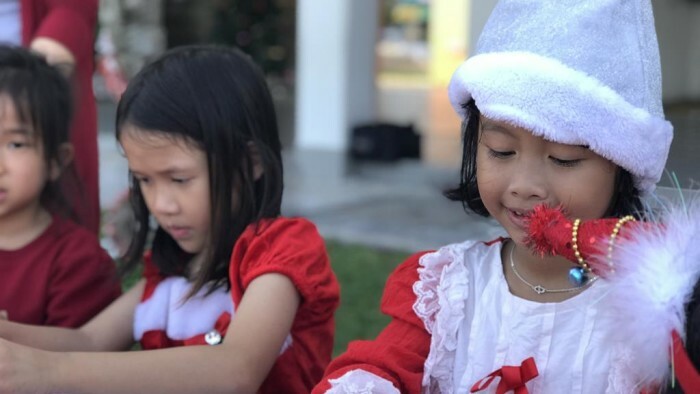 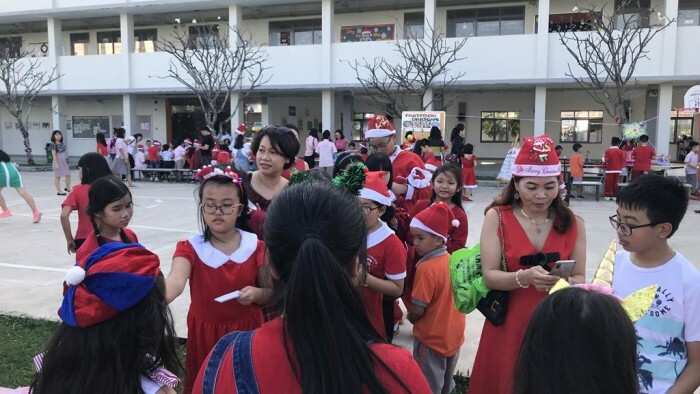 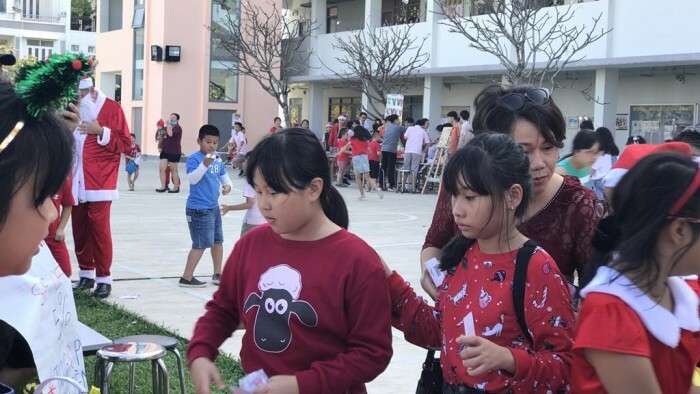 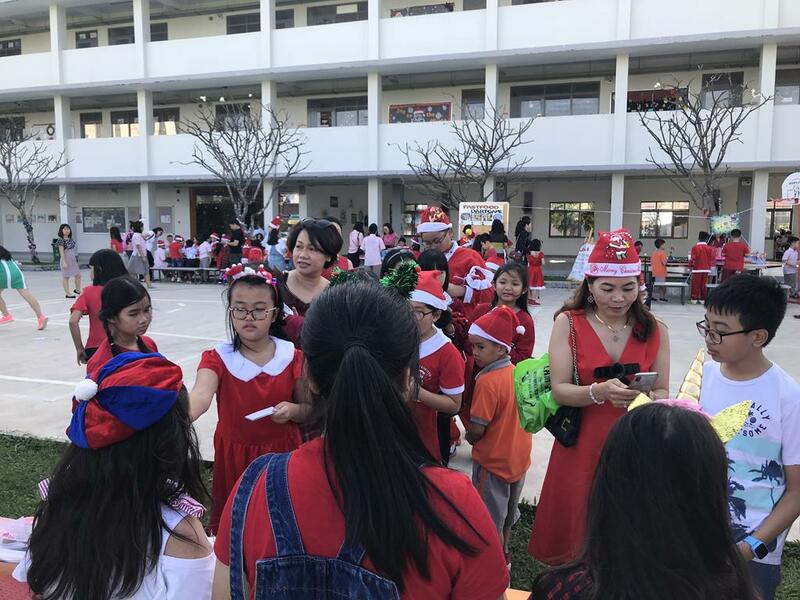 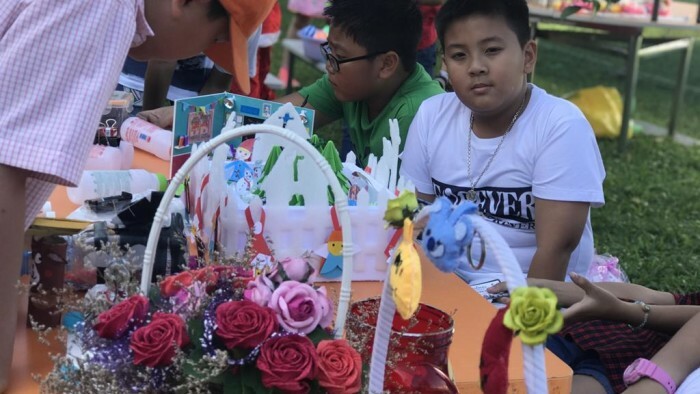 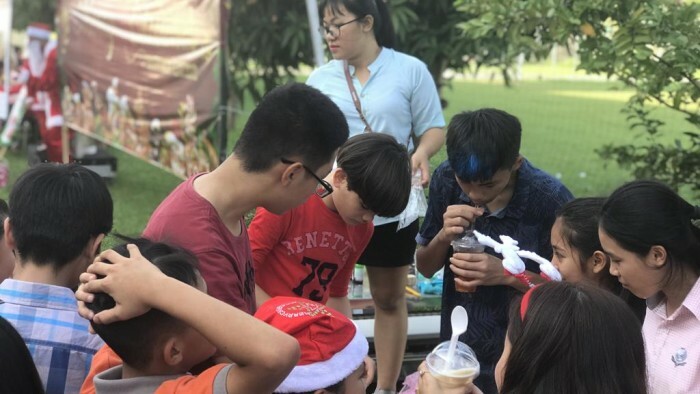 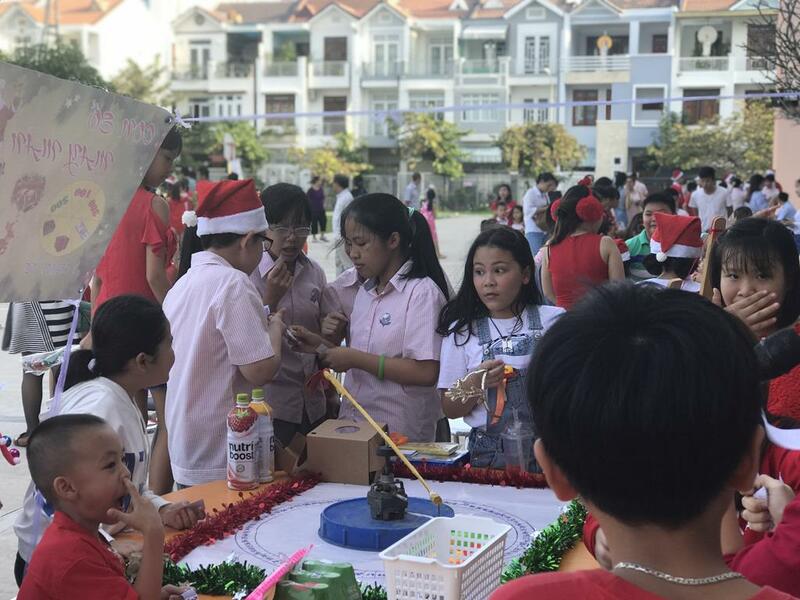 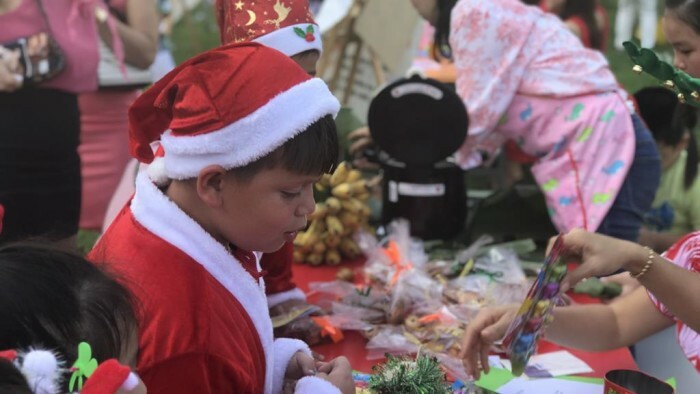 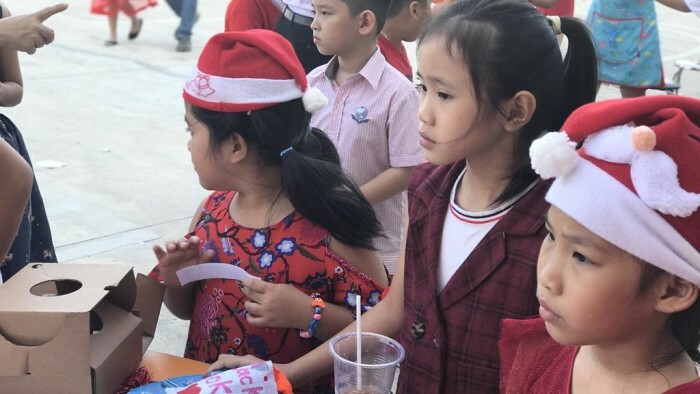 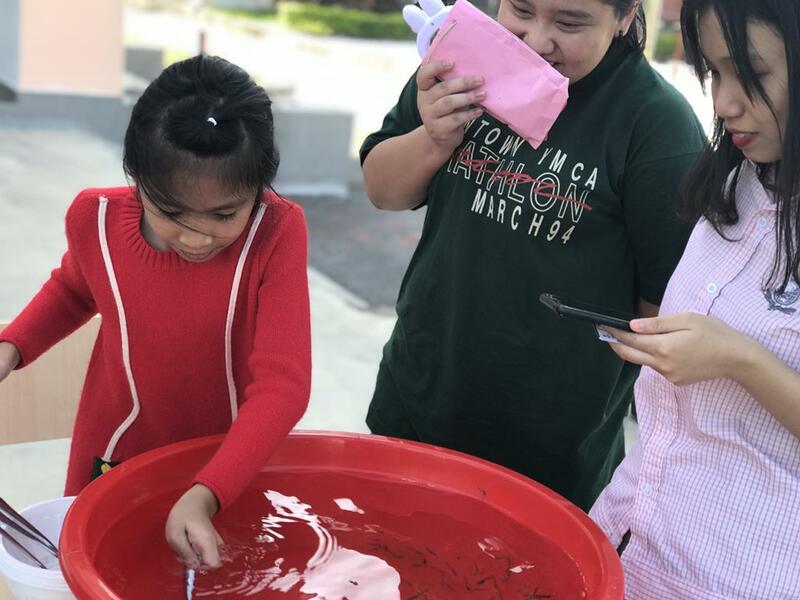 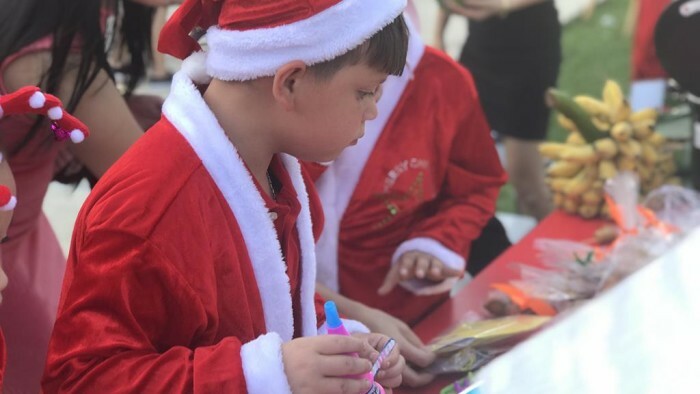 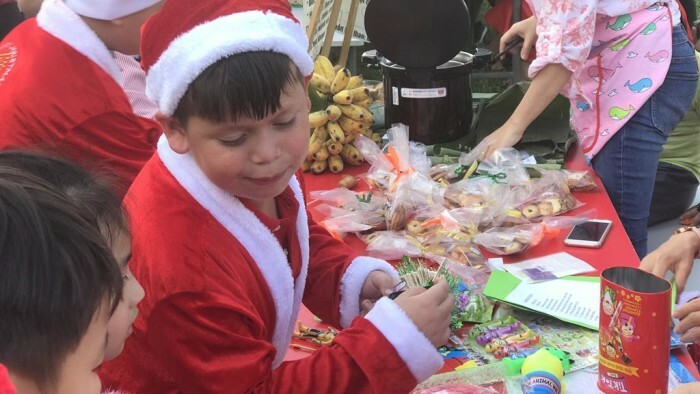 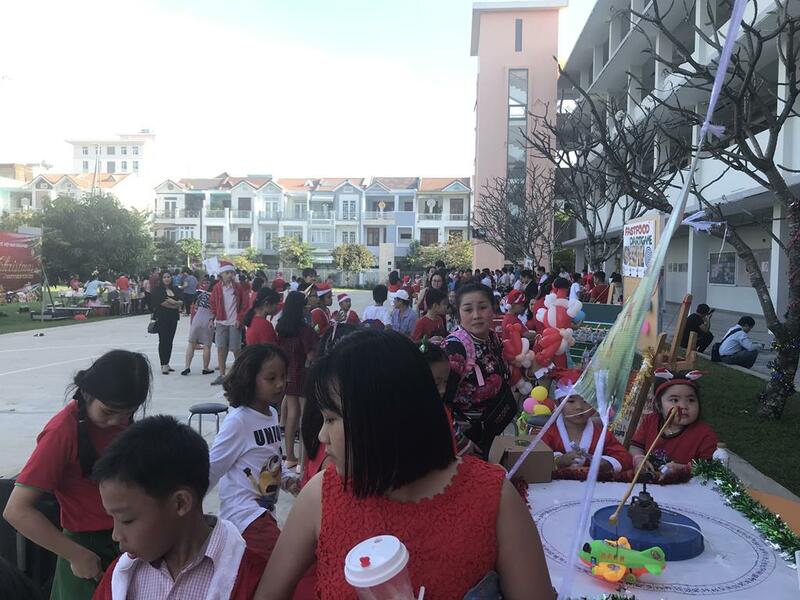 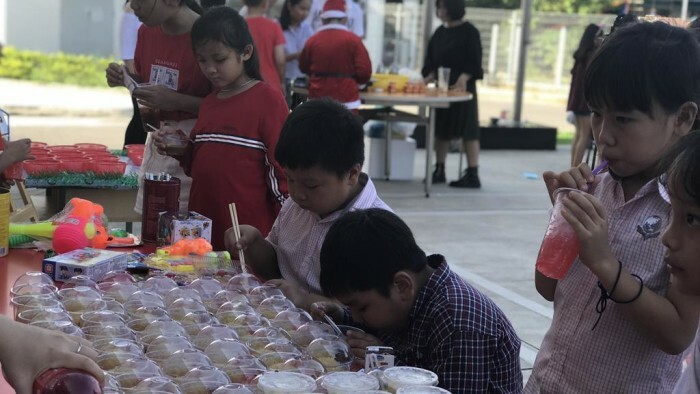 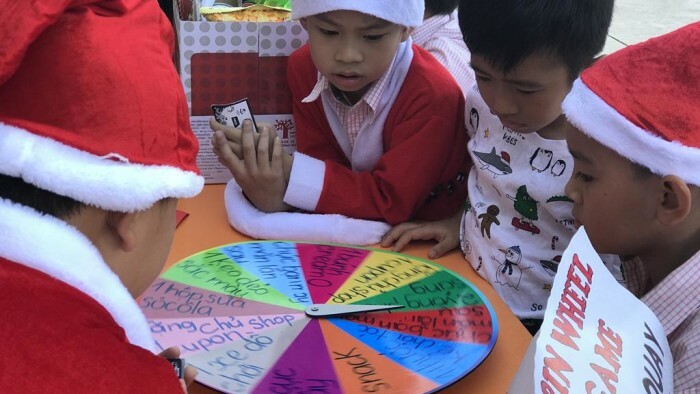 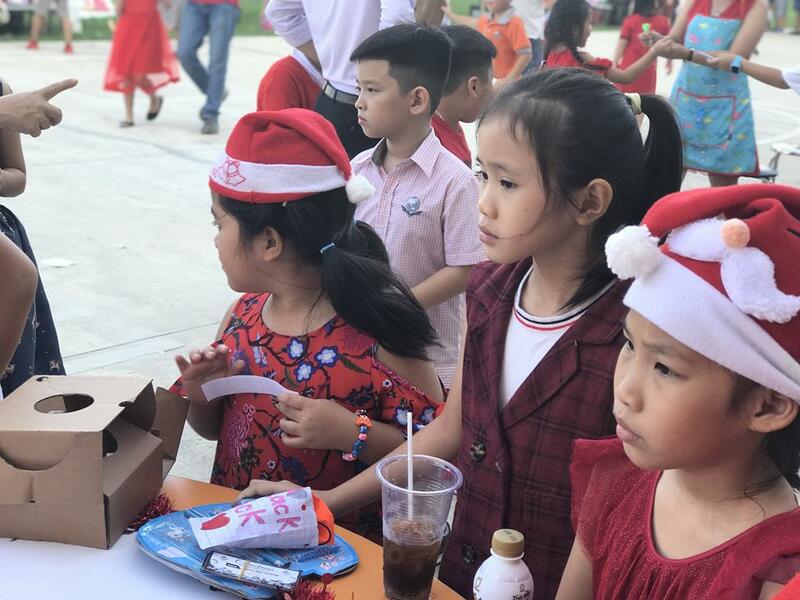 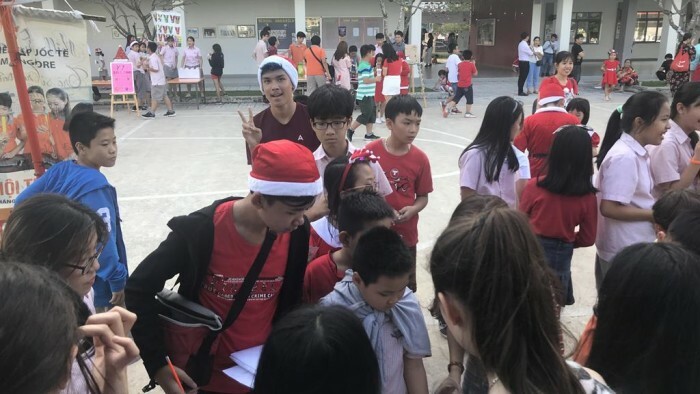 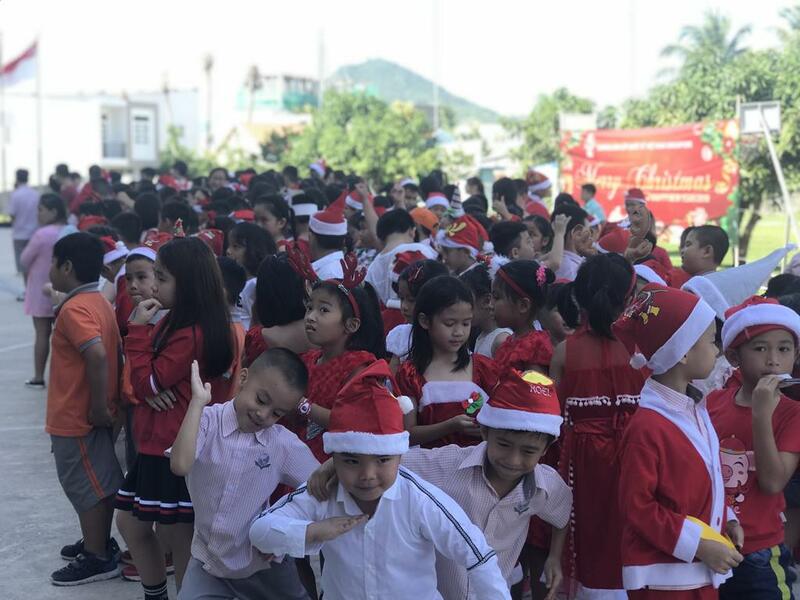 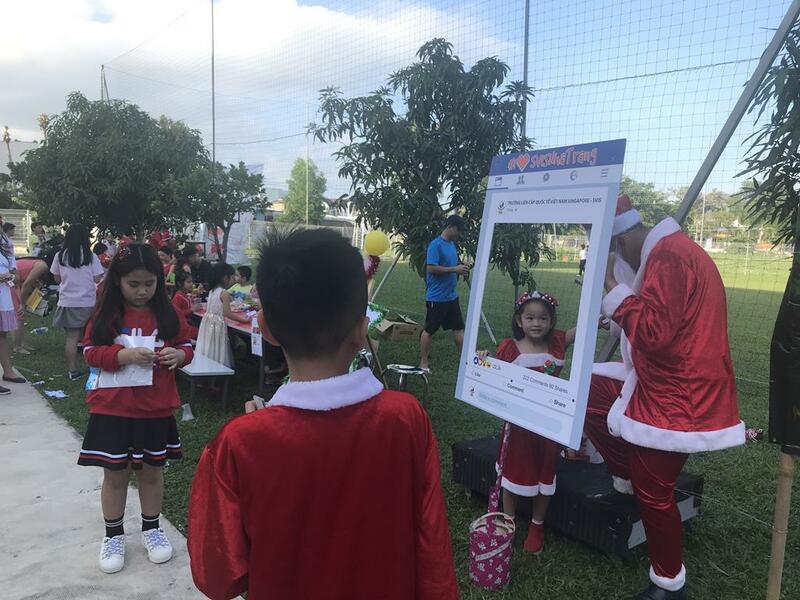 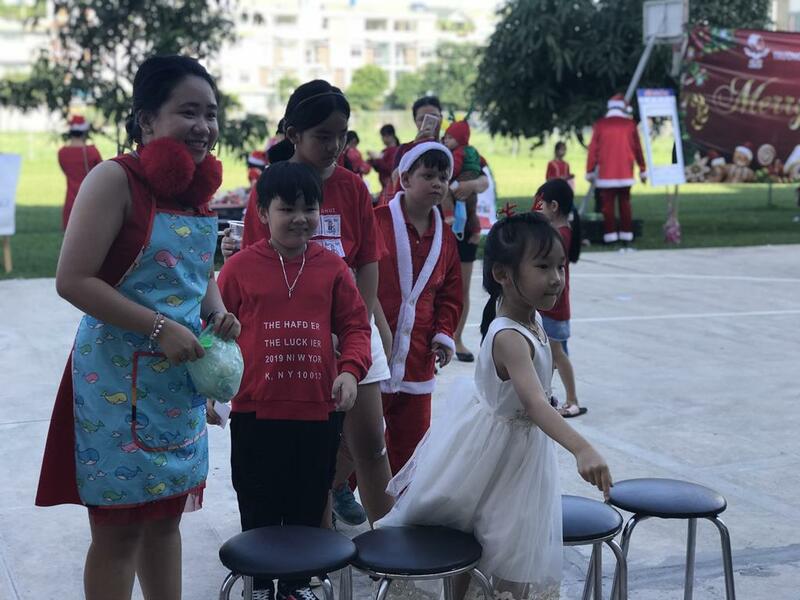 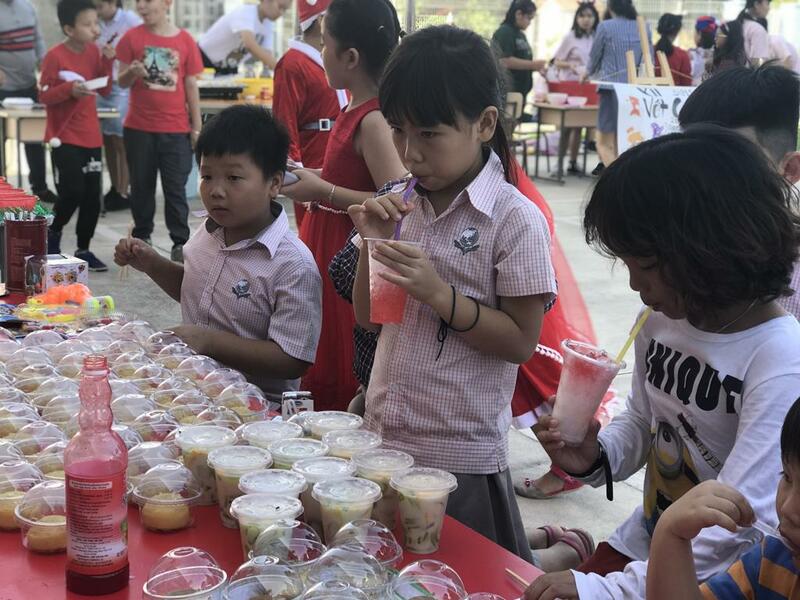 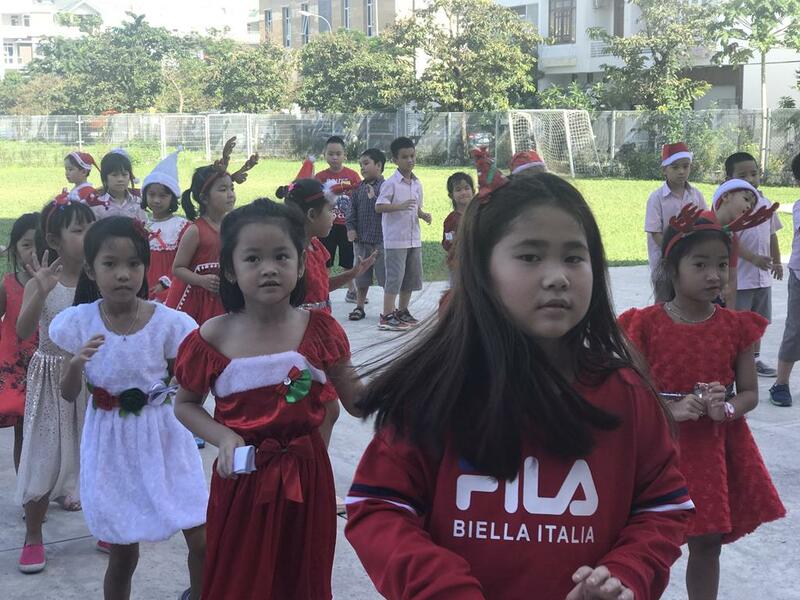 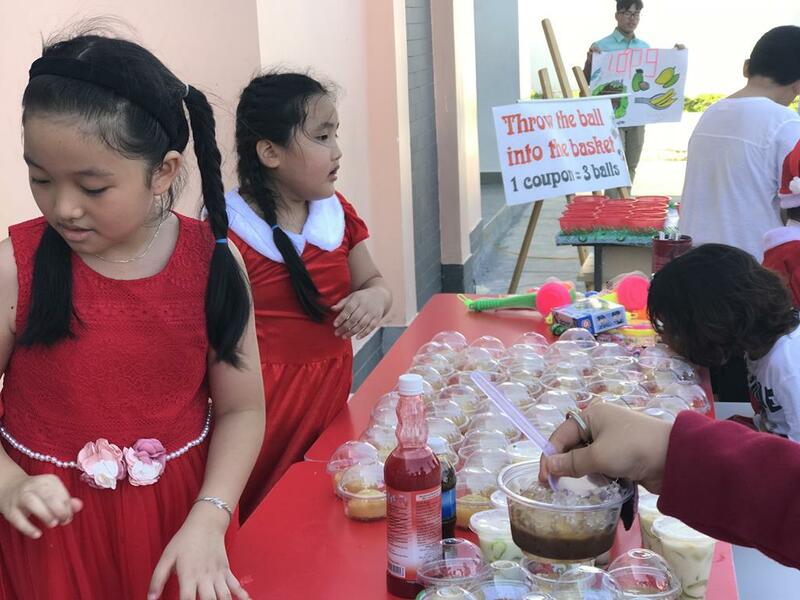 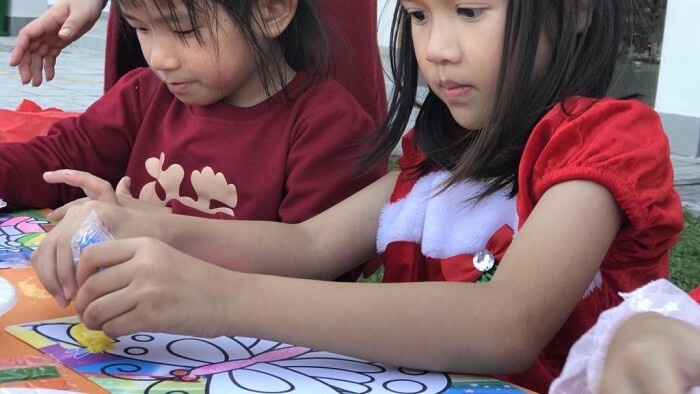 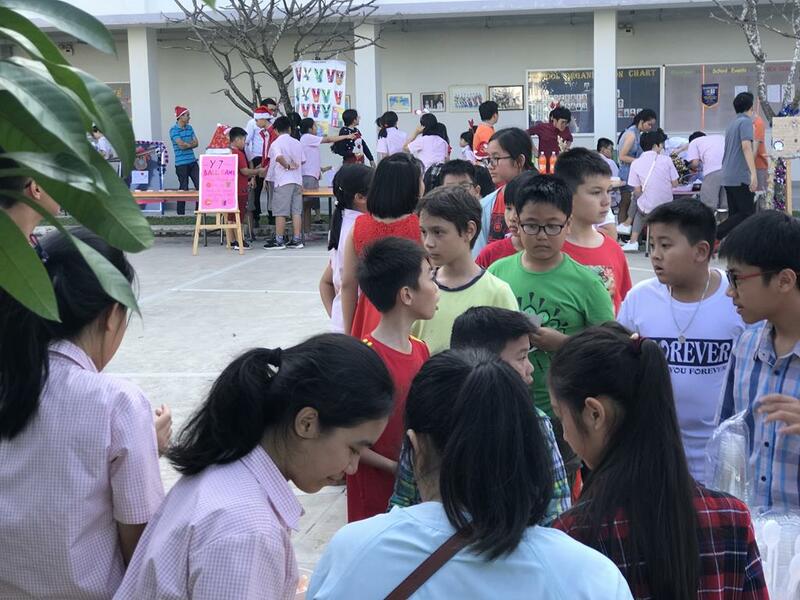 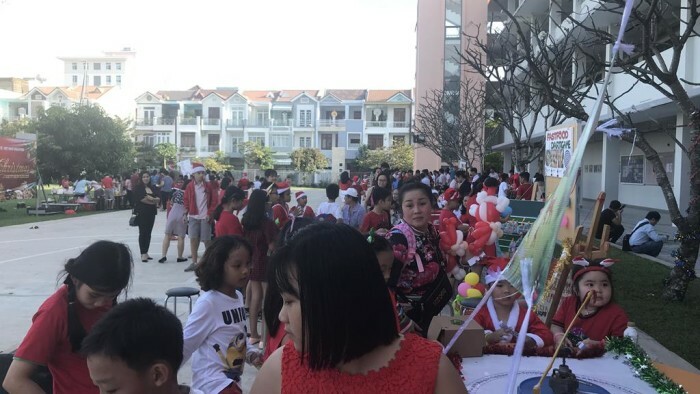 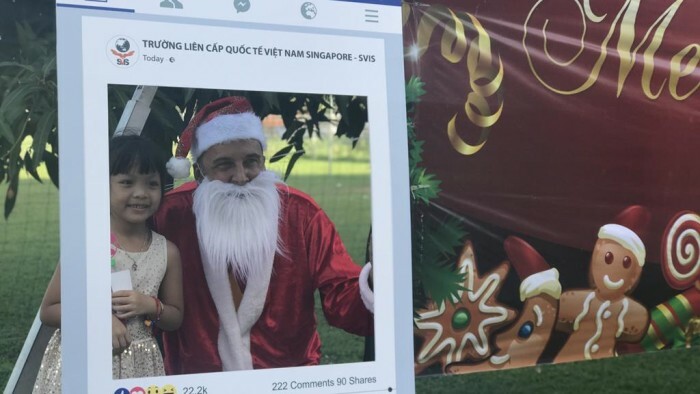 On December 21, 2018, teachers and students from Vietnam Singapore International School @ Nha Trang organized a fun and meaningful annual Christmas Charity Fair. 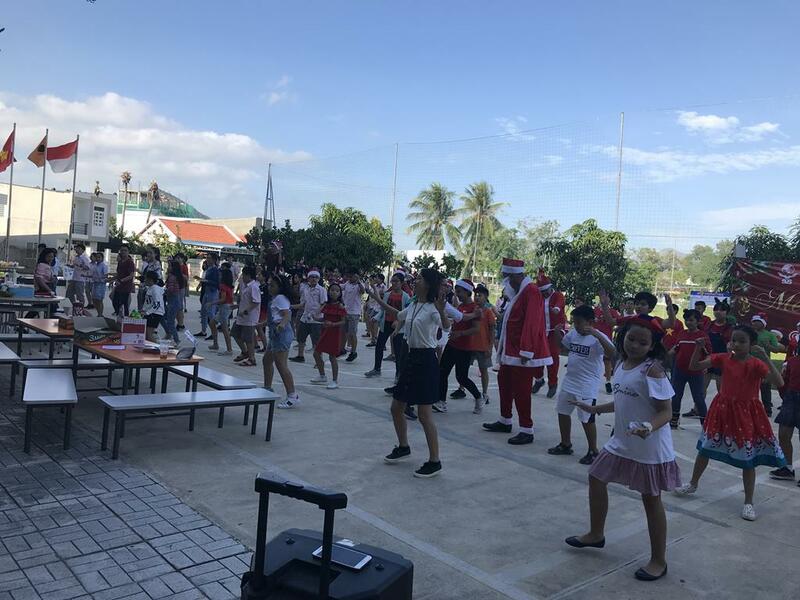 We started the event by the dance of song “Jingle Bell” performed by all teachers and students at the school yard. 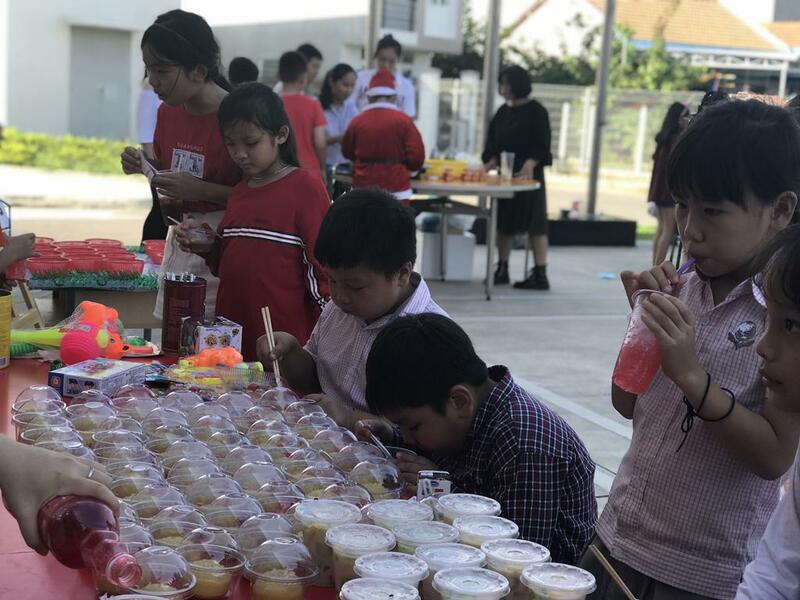 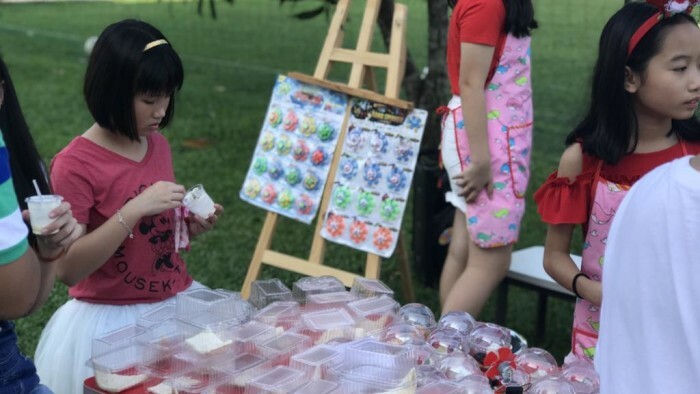 The following was “buying and selling” activities of 32 impressive and various booths including 17 food stalls and 15 entertainment booths undertaken by teachers and staff of the school. 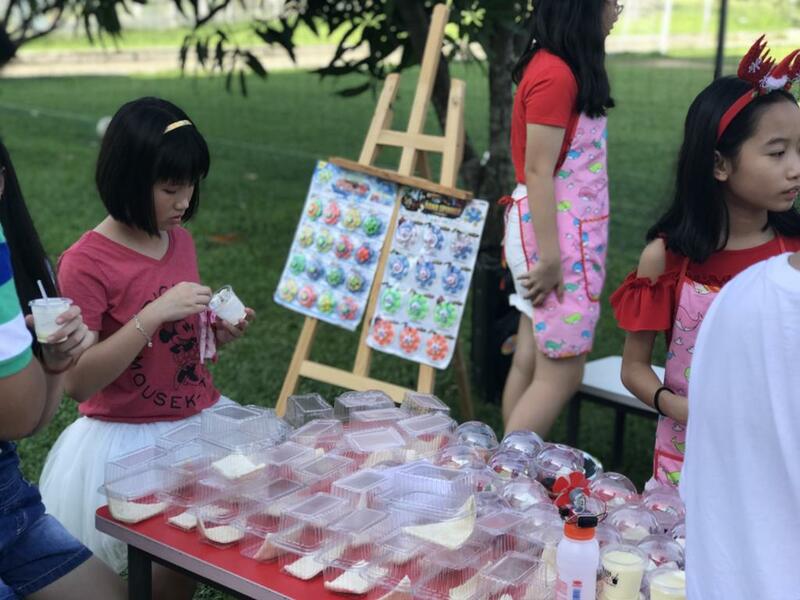 Students and parents were not only valuable partners who helped and supported the operation of the stalls, but also were the great customers who knew and loved very much our products so that we sold out right away during the product launch. 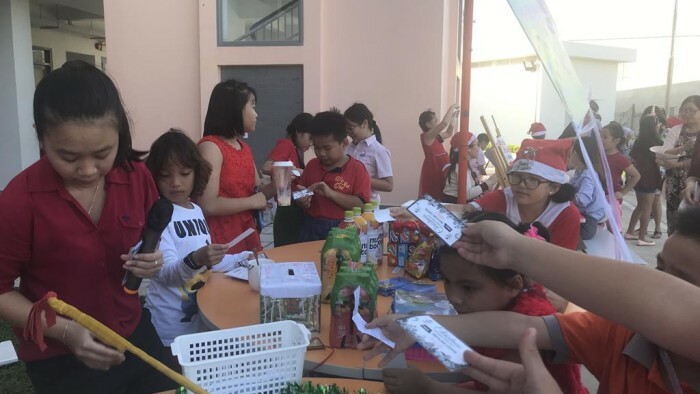 Christmas is the season of love and sharing. 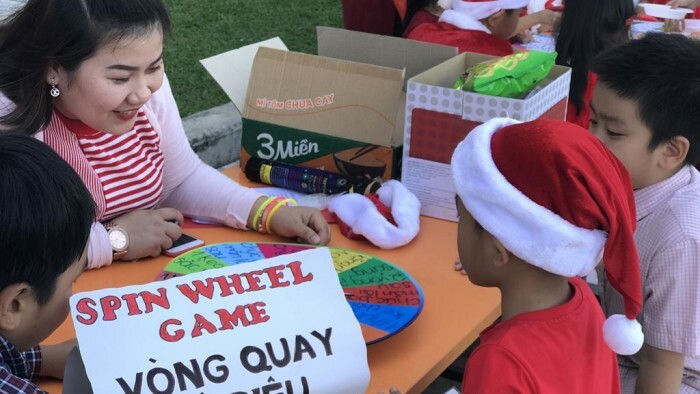 This meaningful activity aims to raise and support the Charity of Operation Smile Vietnam. 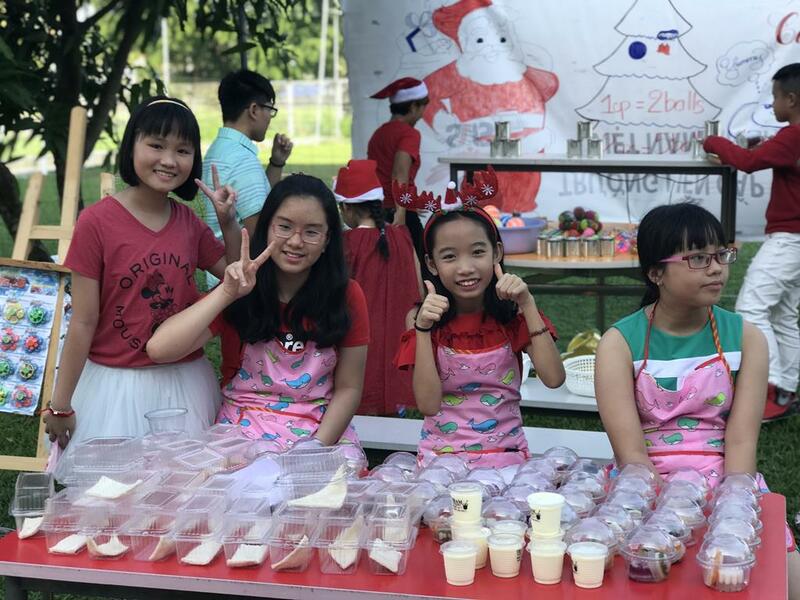 We would like to close this Christmas Charity Fair event with joyful and unforgettable photos below. 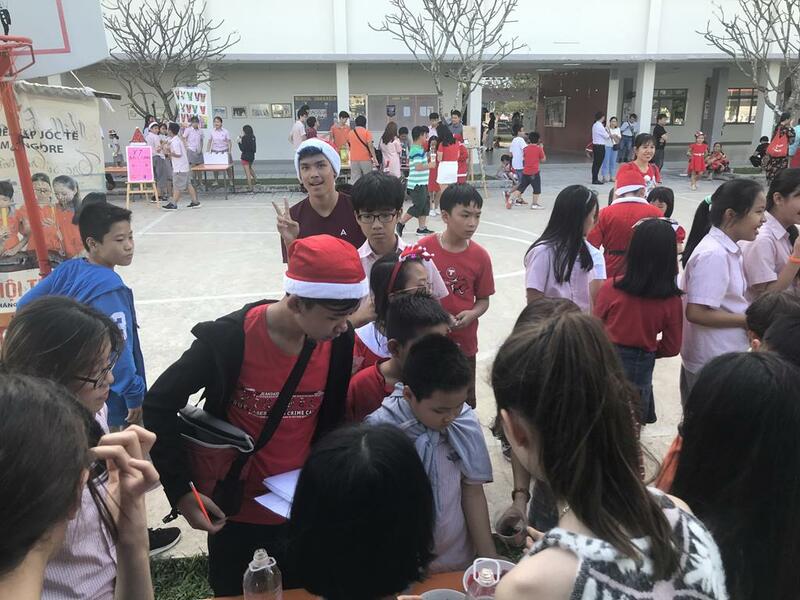 Merry Christmas 2018 and see you next Christmas Charity Fair.